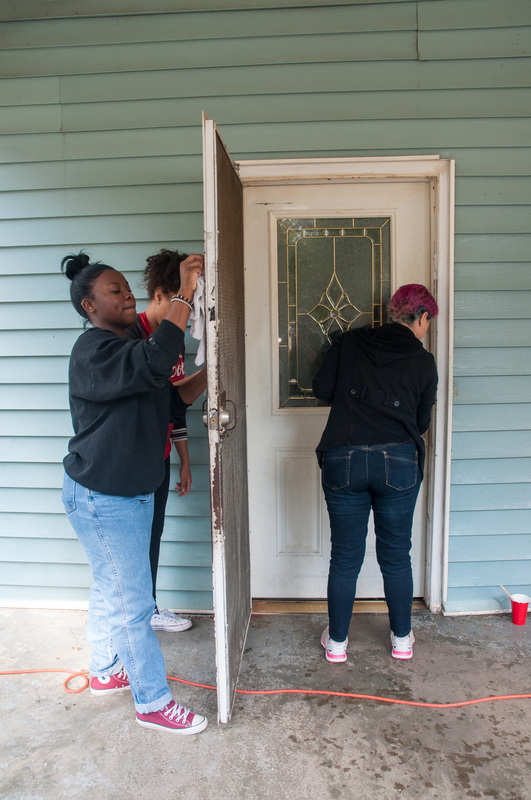 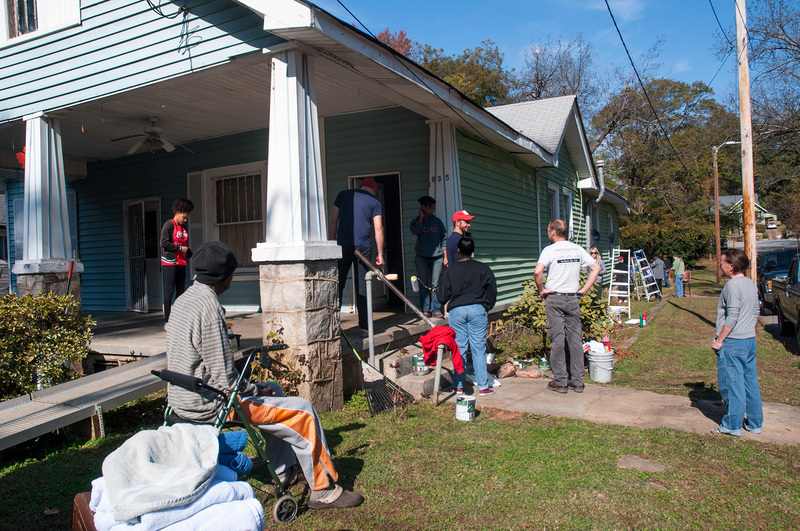 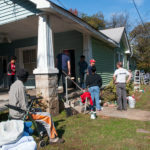 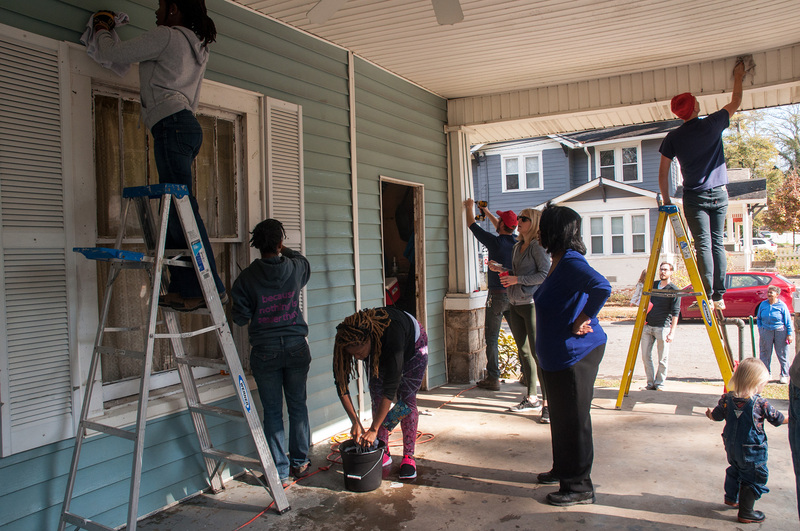 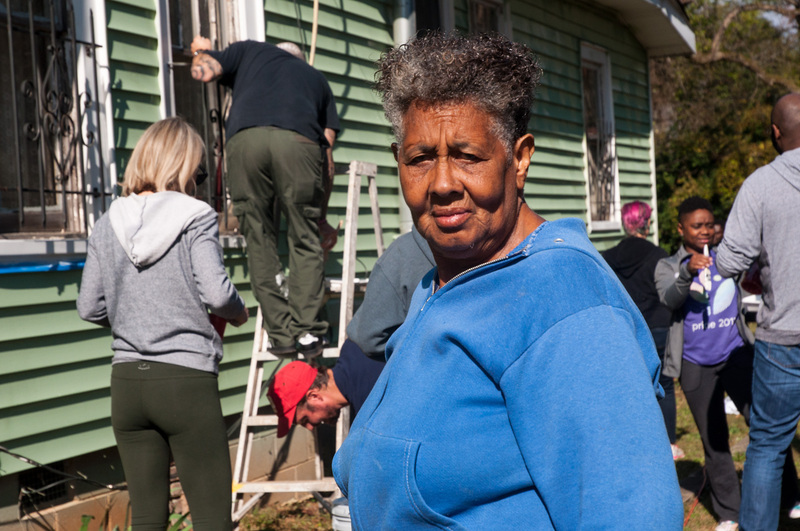 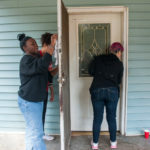 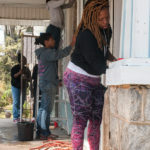 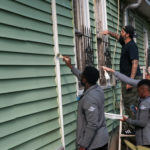 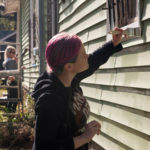 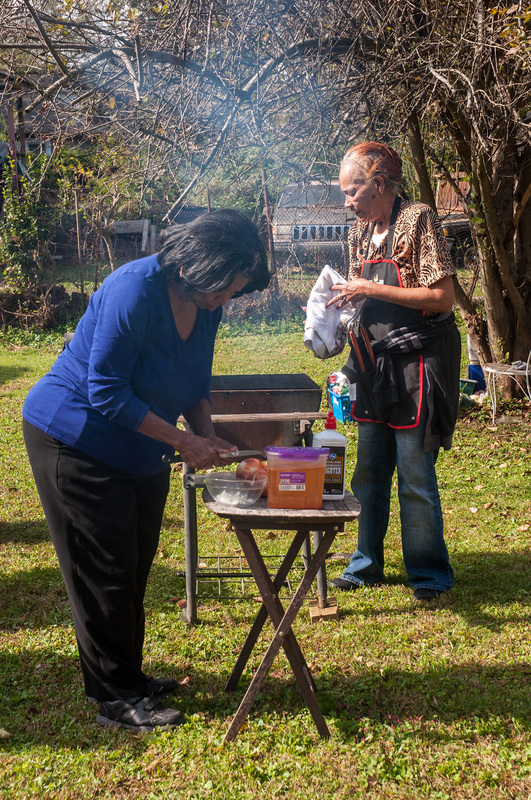 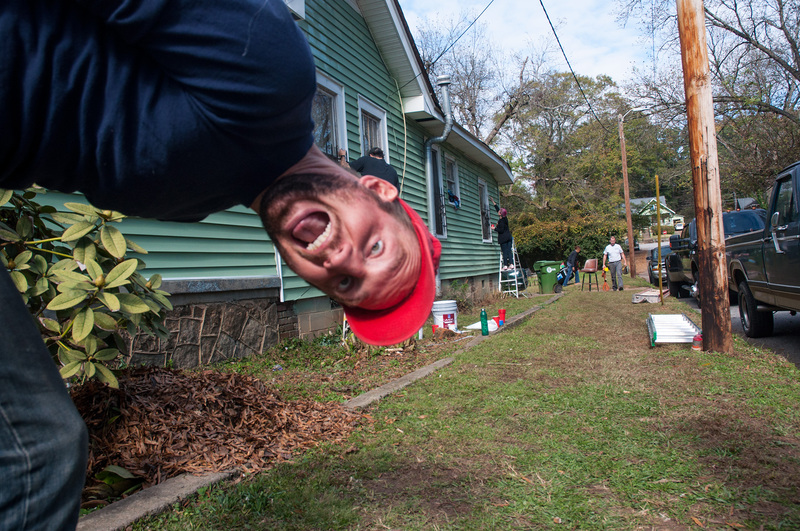 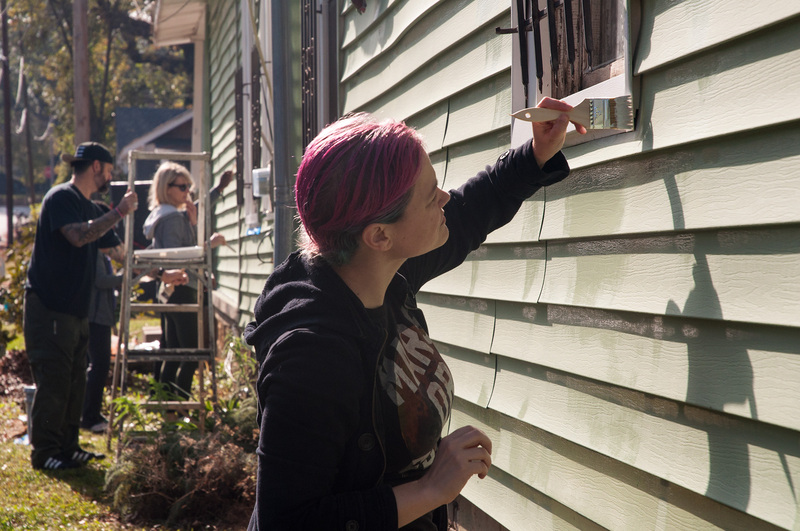 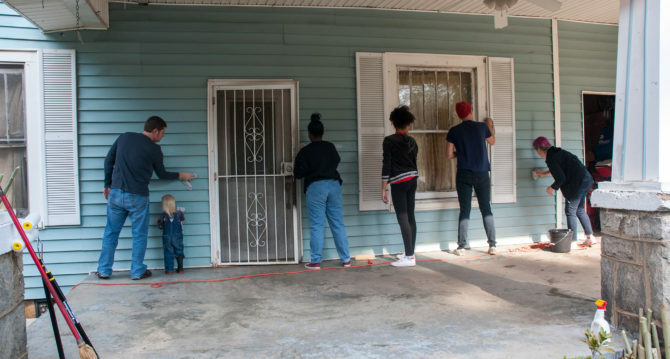 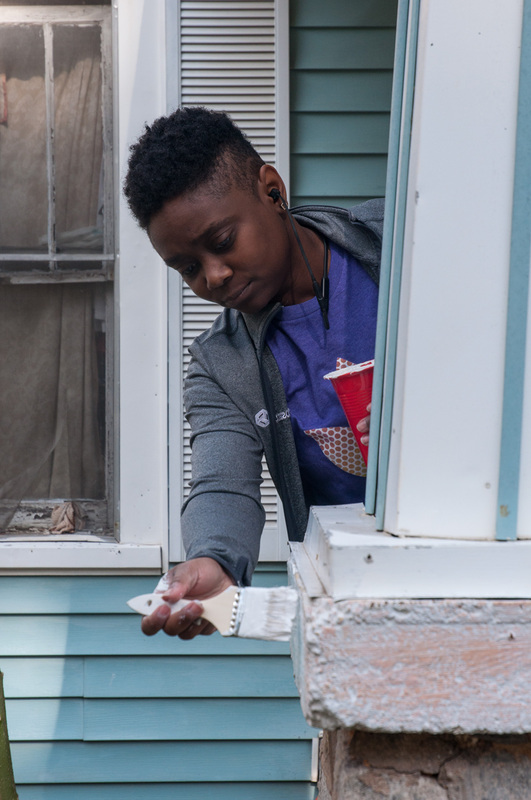 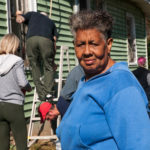 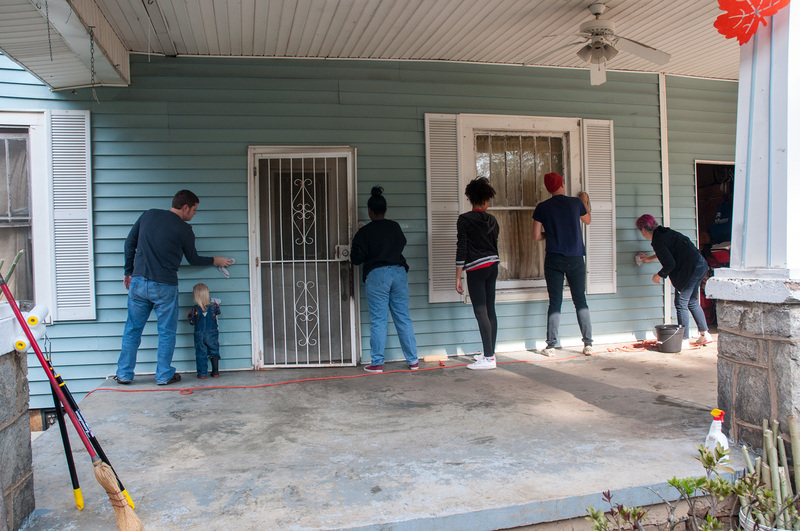 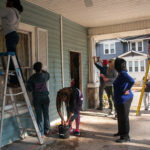 The Westview Community Organization organized a “This Old House – Westview Edition” by providing much needed repairs to a neighborhood senior’s home. 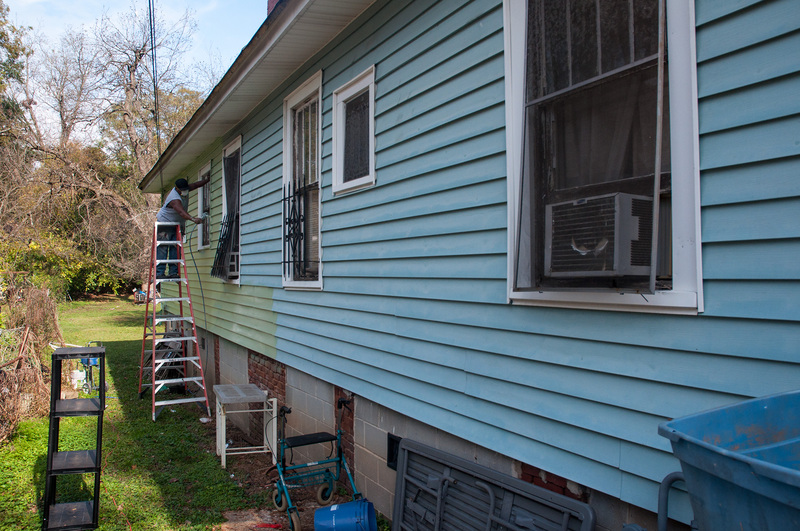 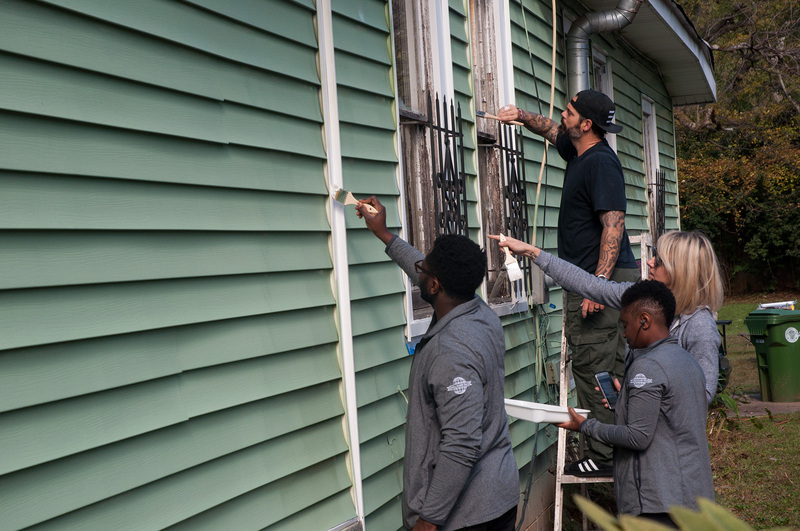 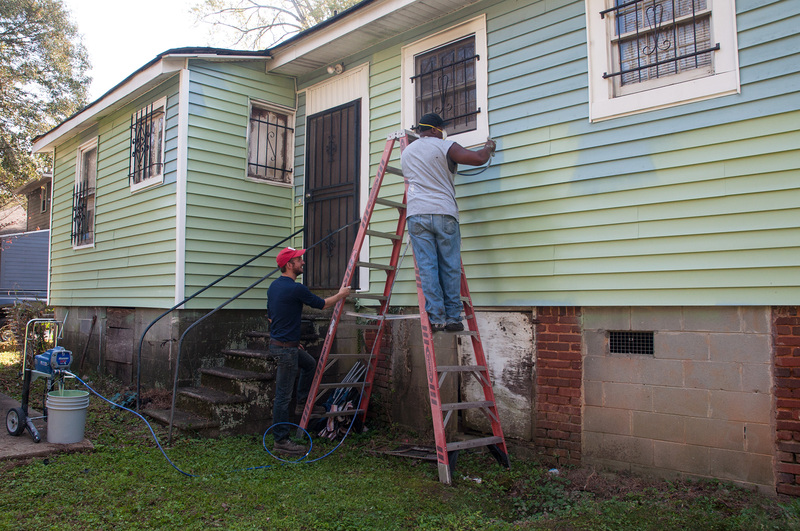 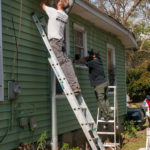 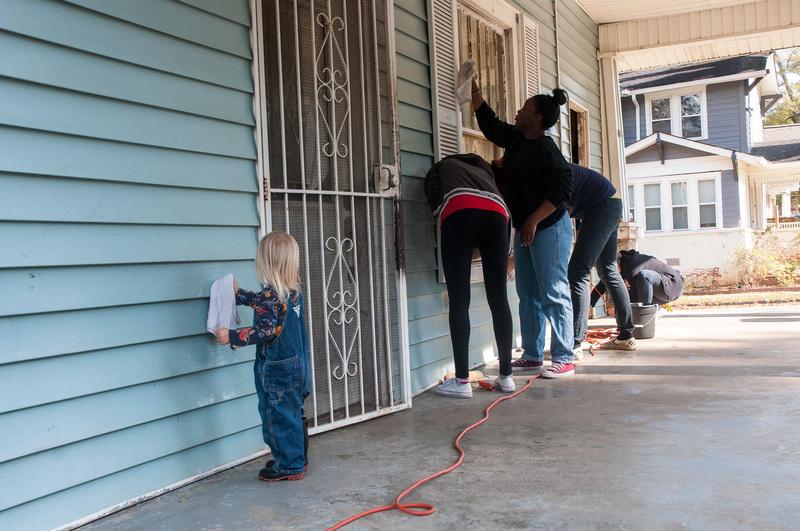 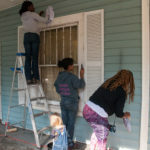 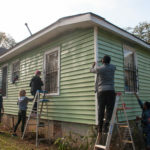 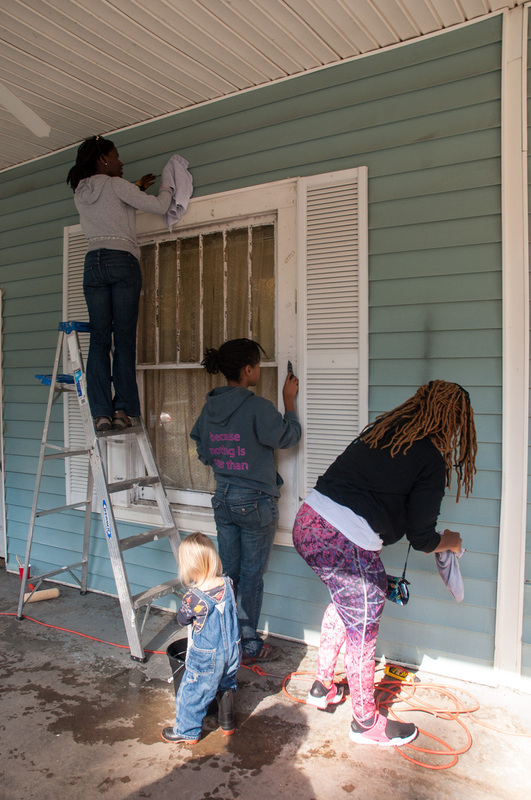 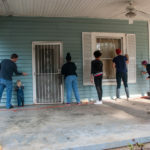 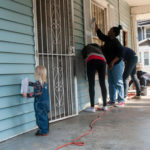 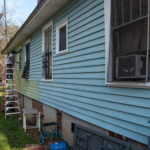 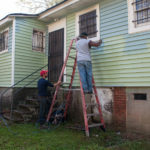 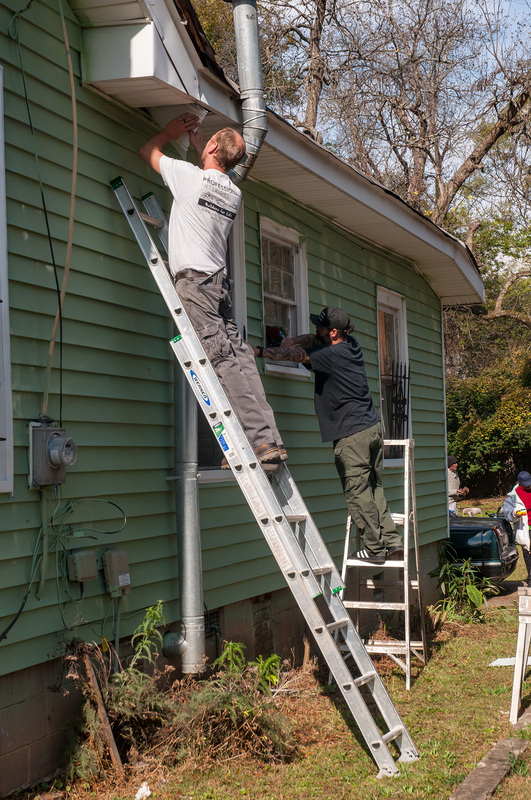 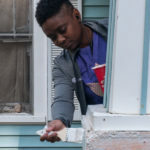 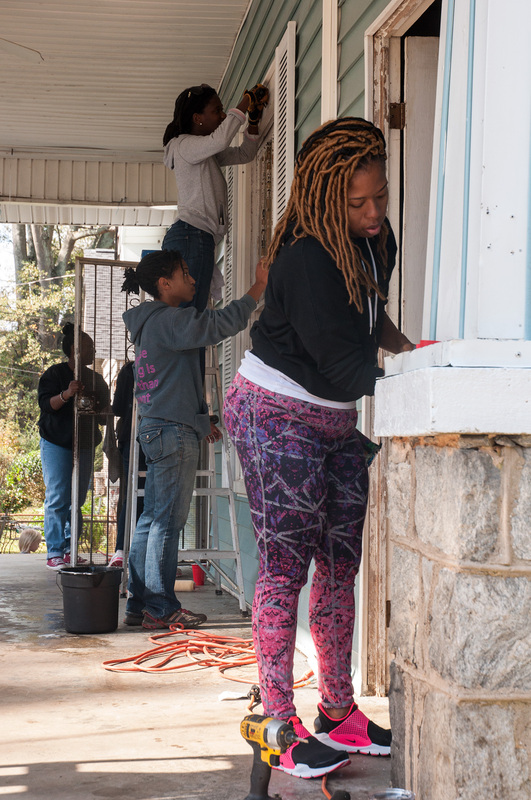 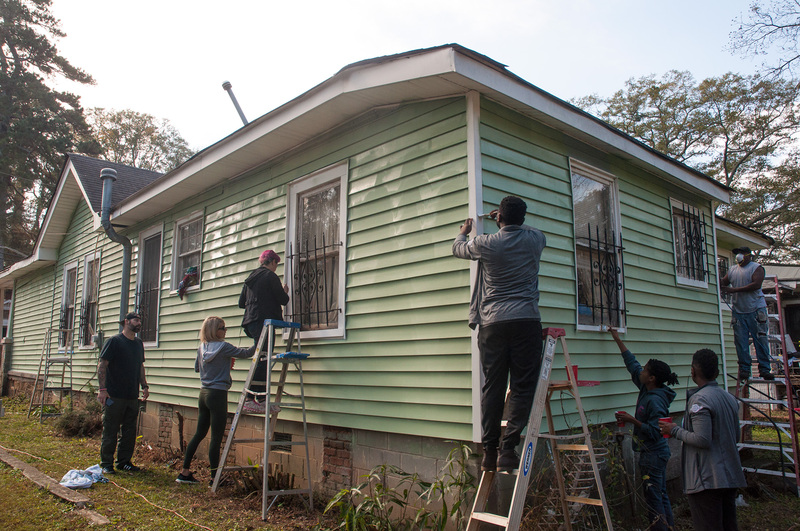 Neighbors rallied together to clean and paint the siding, as well as make repairs to a leaky roof and miscellaneous fixes. 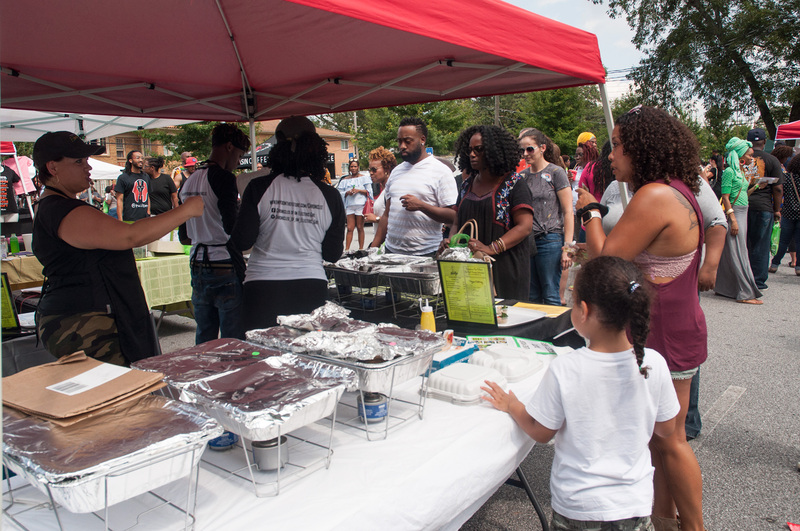 Thank you to all the volunteers that came out and/or donated towards the cause. 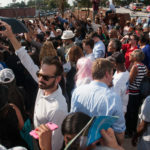 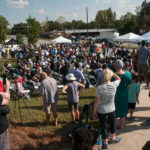 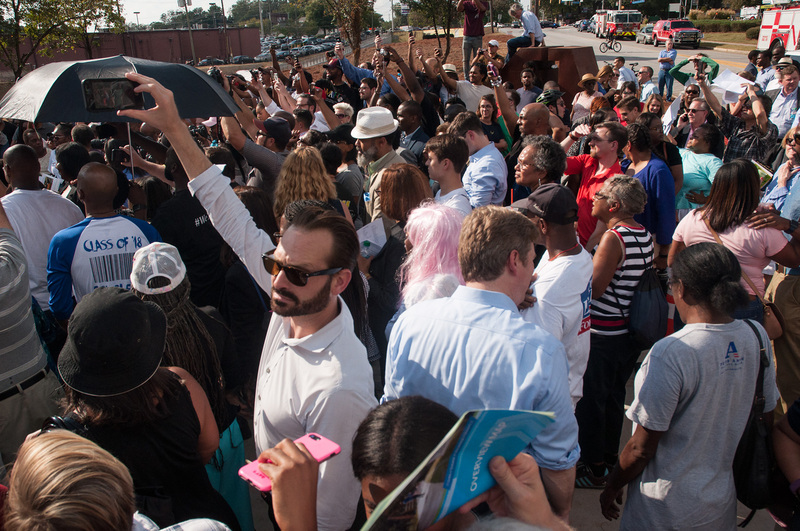 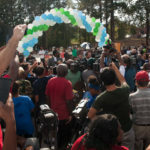 Upon completion of the speeches, the guests of honor crossed White Street to cut the ribbon at the access ramp to the Westside Trail, surrounded by a swarm of media and visitors. 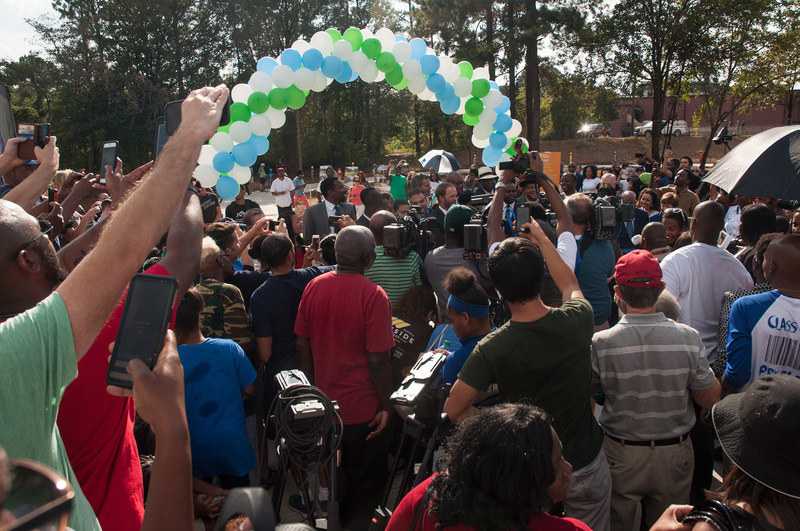 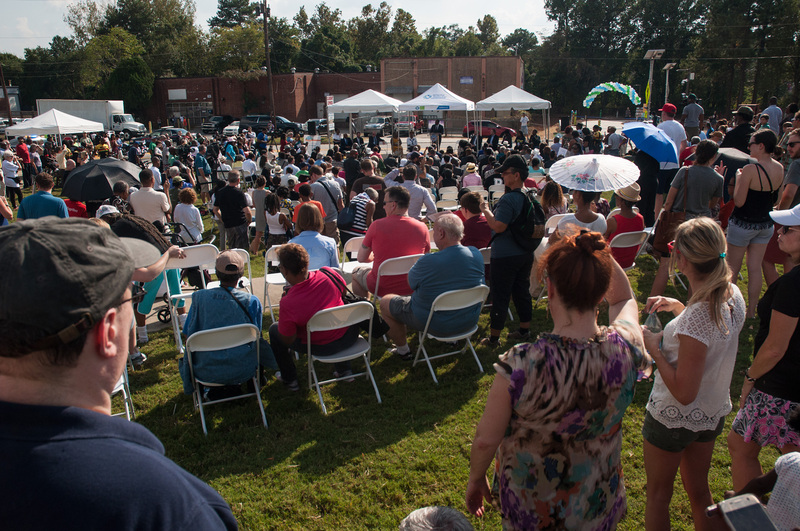 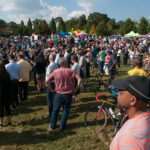 After the ribbon cutting frenzy, the crowd disbursed back to the park for a community celebration and strolls along the newly opened trail. 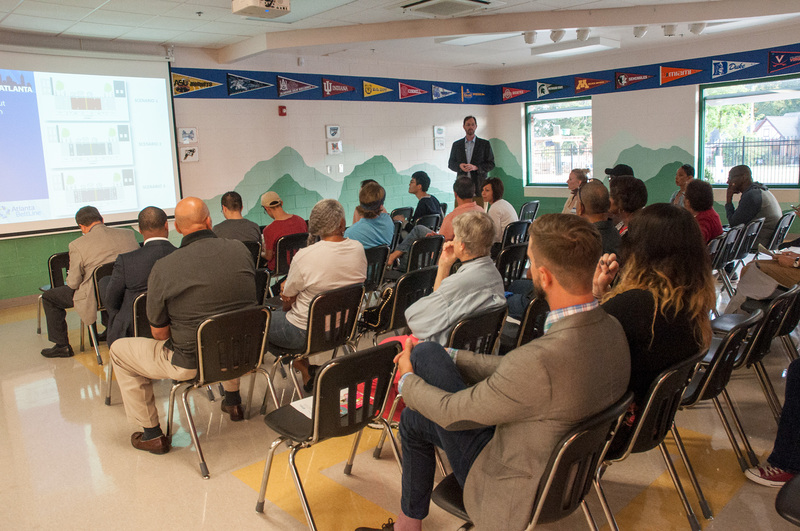 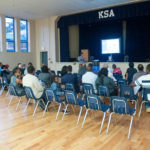 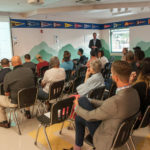 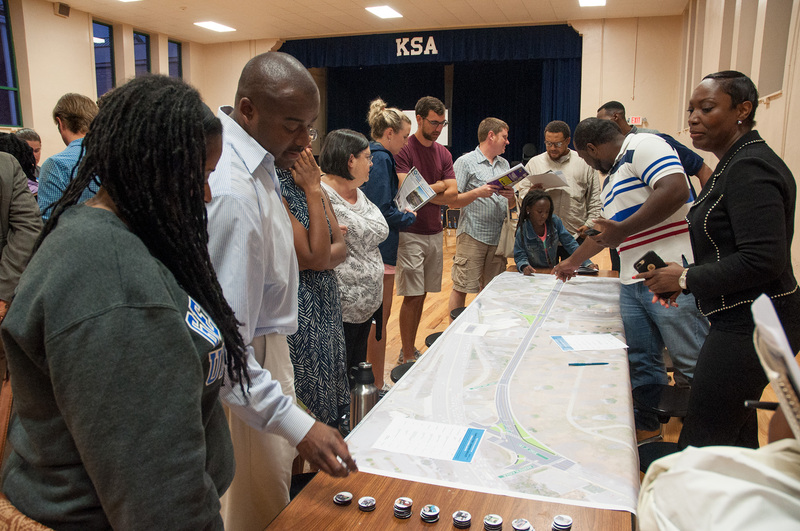 The third Ralph David Abernathy Complete Streets meeting took place at KIPP STRIVE Primary on September 28, 2017. 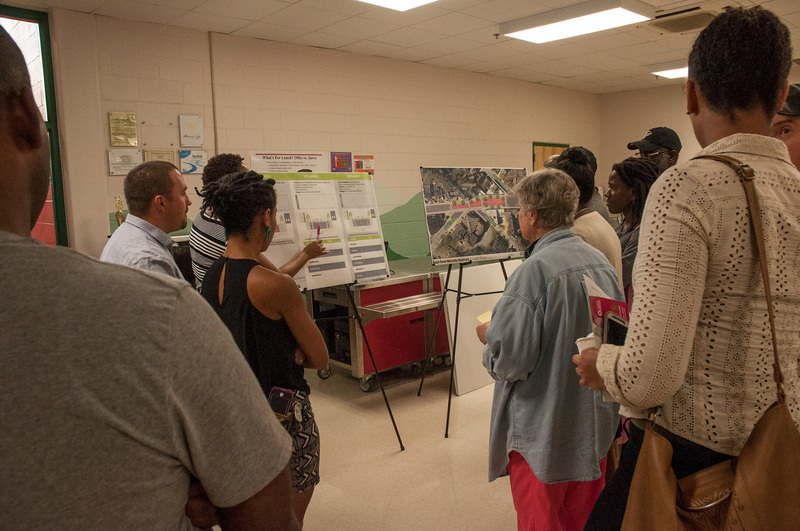 Participants were presented with three recommended routes and were encouraged to provide further feedback for their preference in direction. 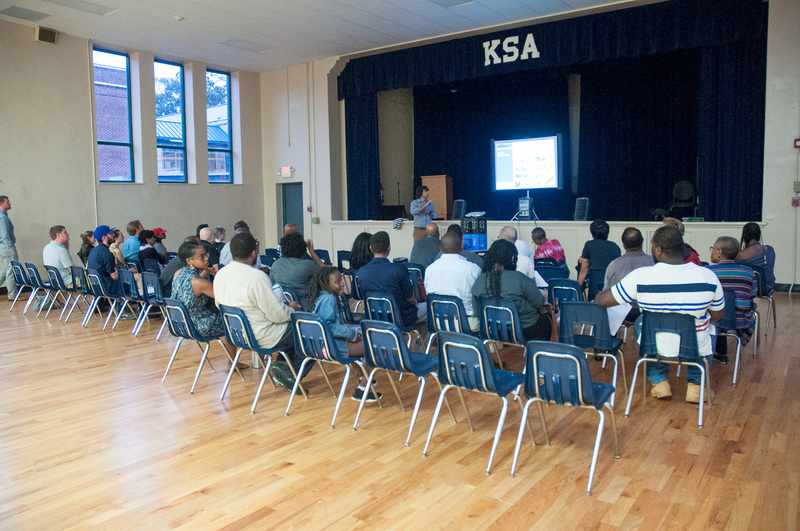 Another meeting is anticipated in November or December 2017. 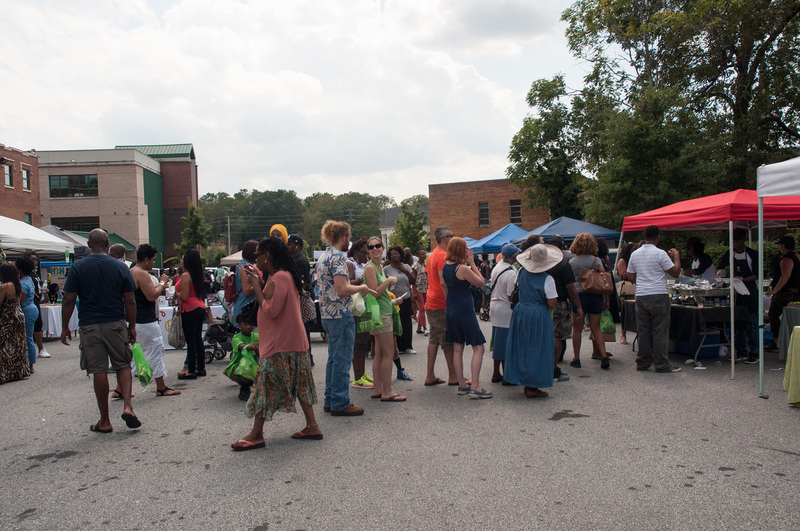 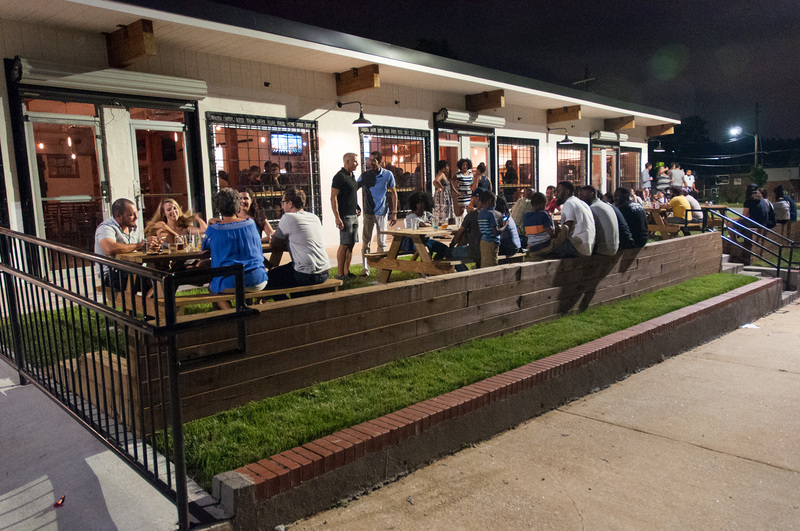 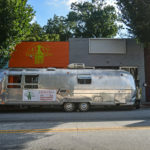 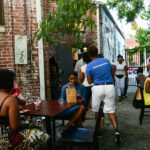 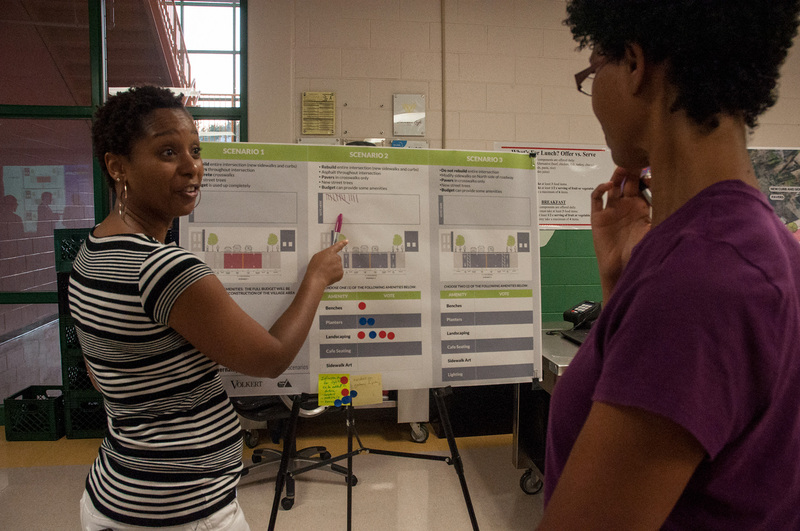 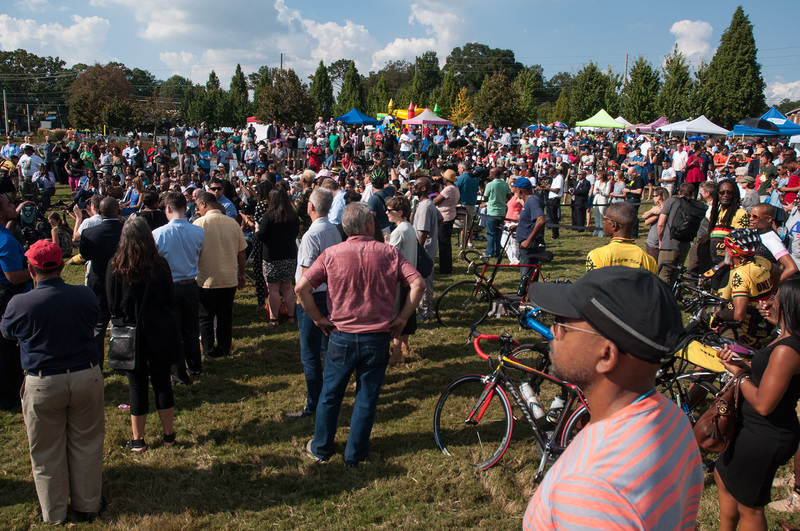 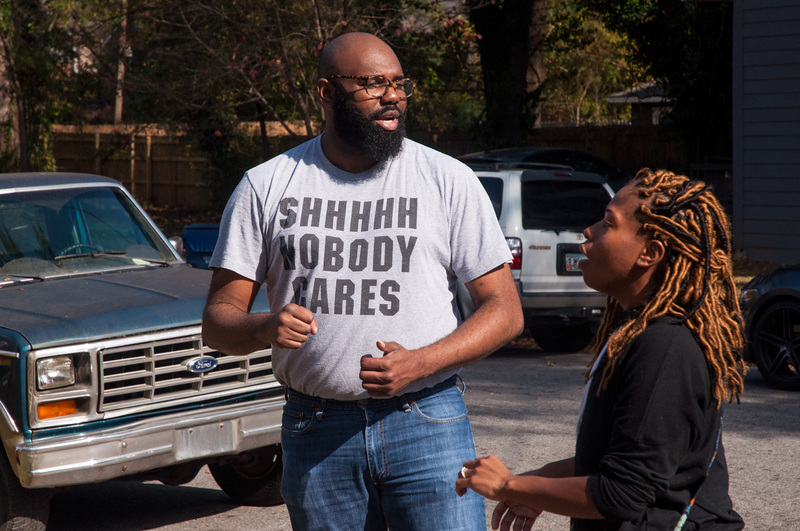 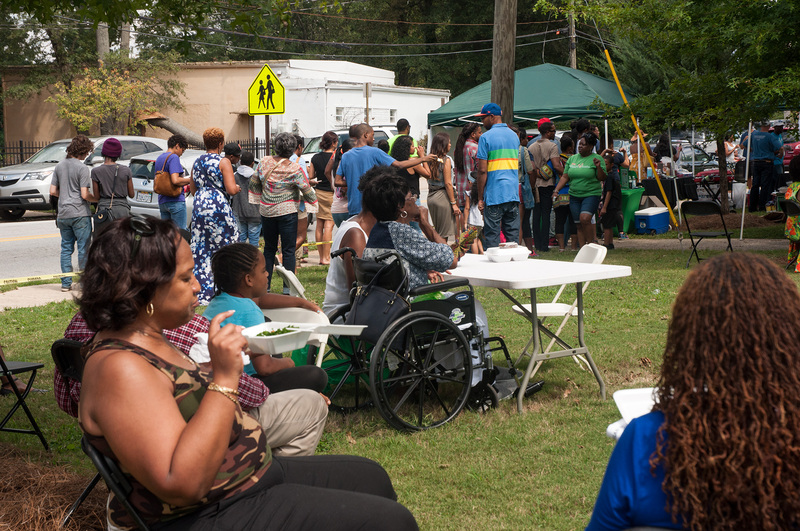 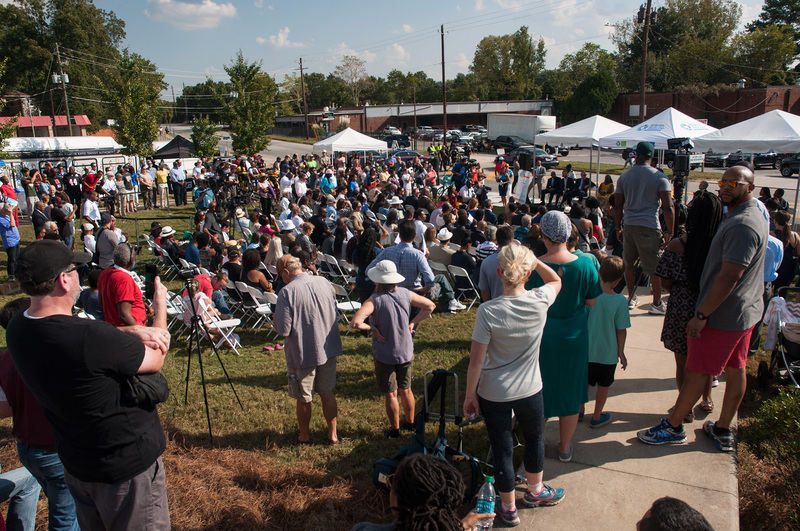 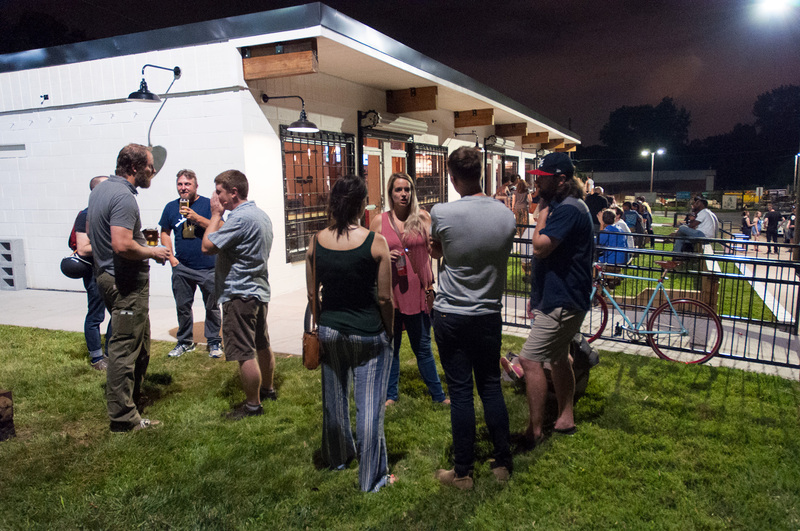 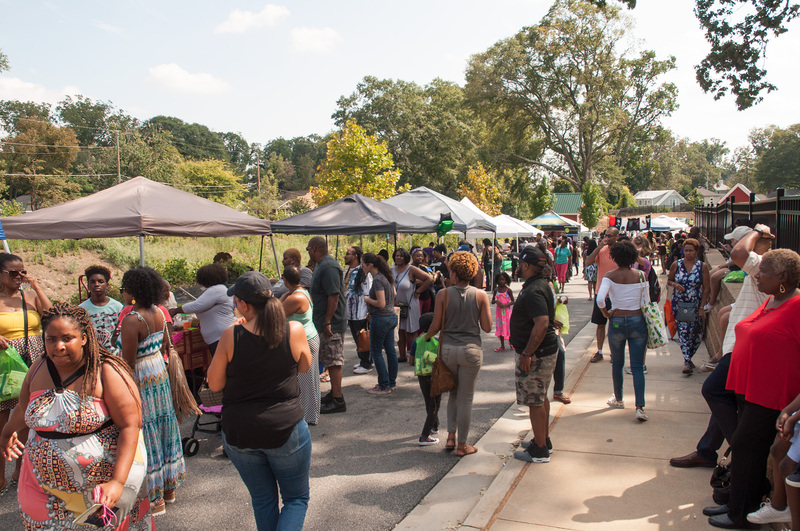 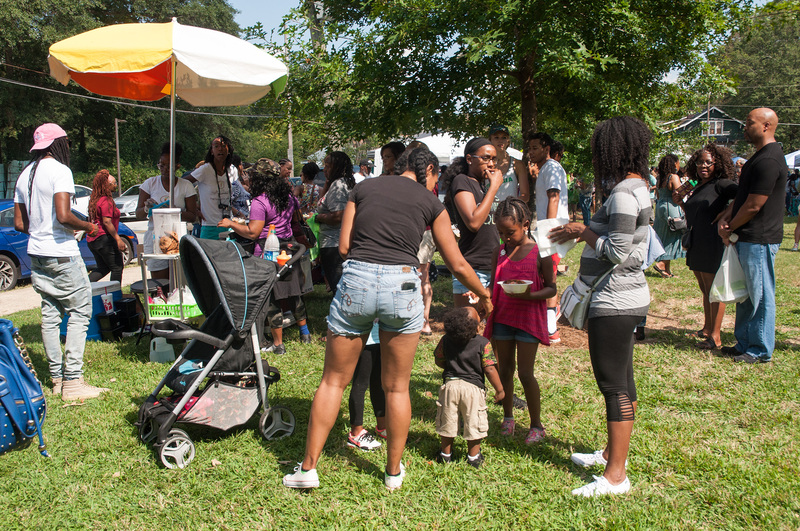 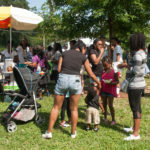 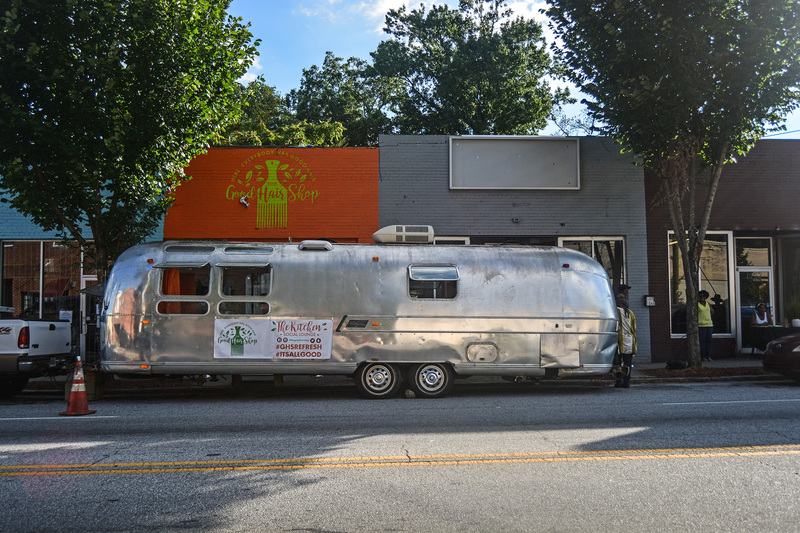 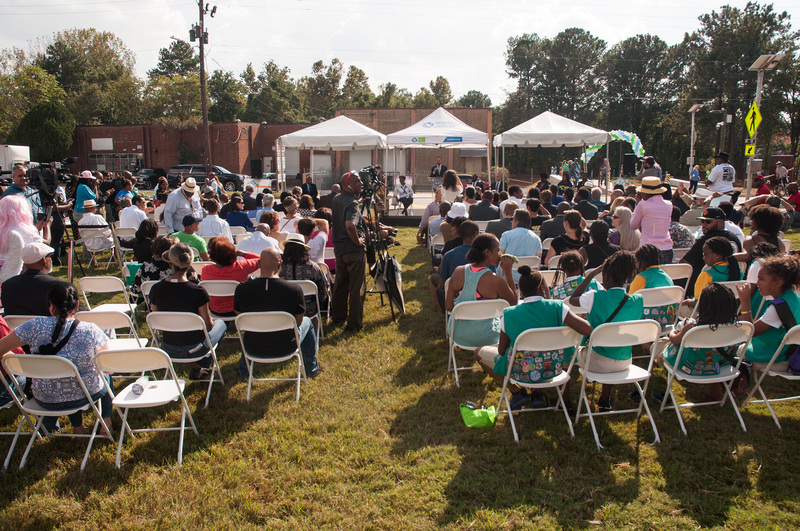 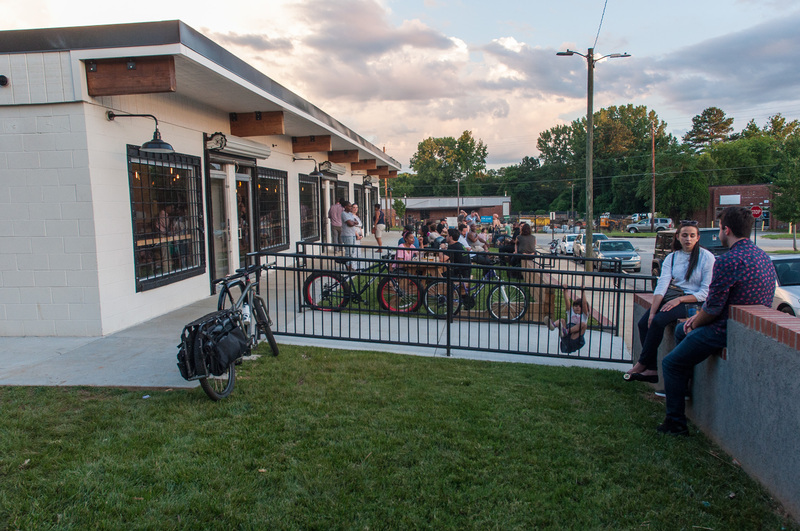 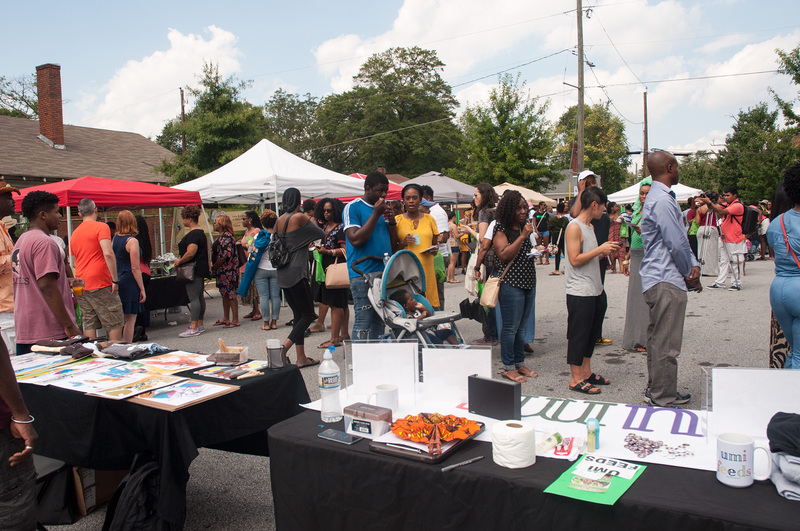 Neighbors can still provide feedback via the feedback card or email engage@atlbeltline.org. 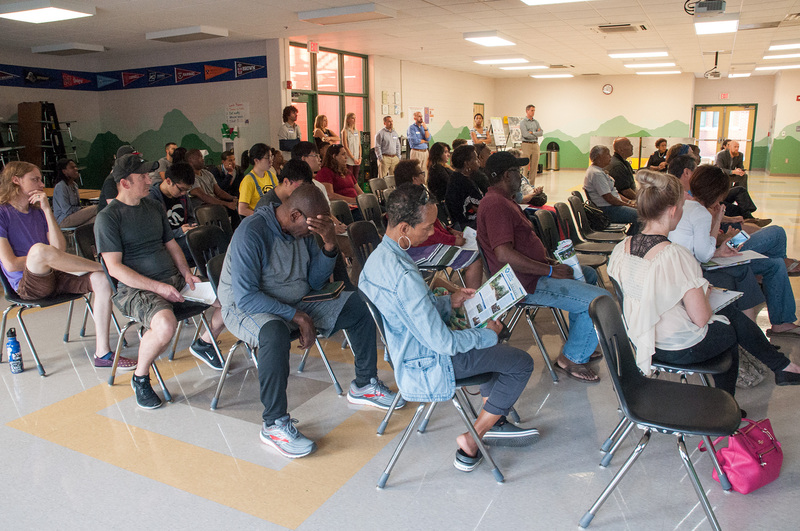 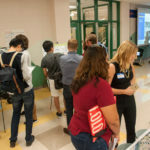 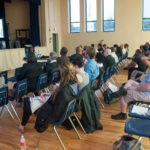 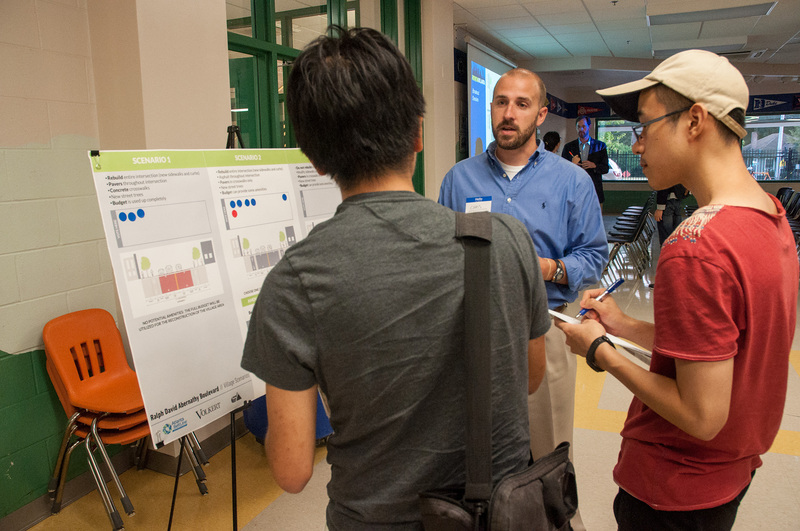 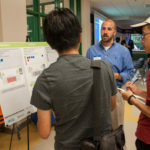 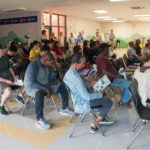 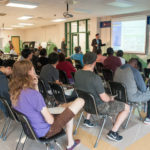 In 2014 Westview residents made a big impact when they came out in large numbers to request improvements in the neighborhood at a series of Infrastructure Bond meetings. 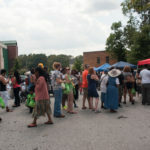 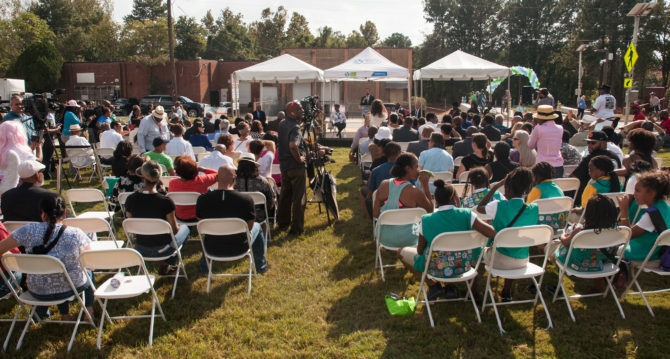 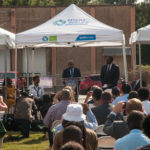 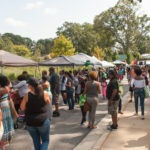 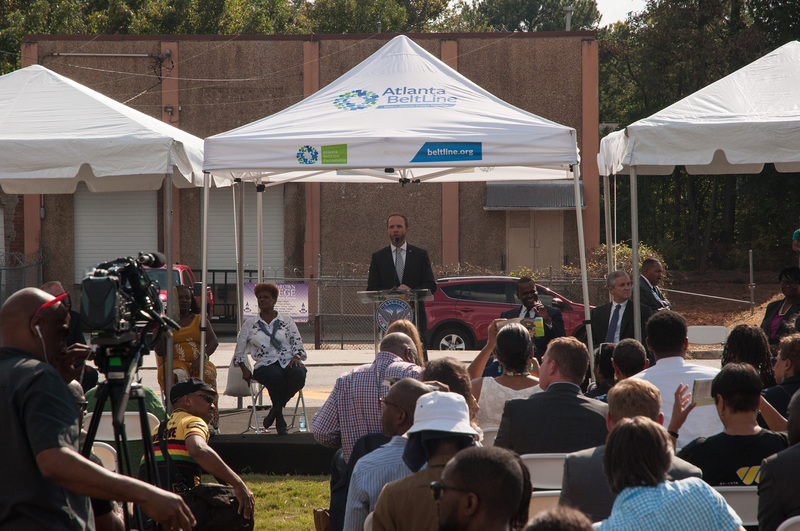 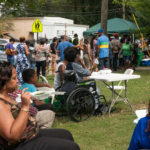 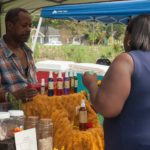 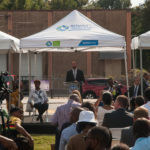 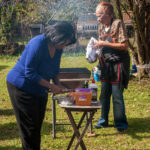 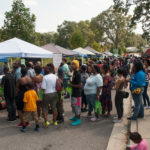 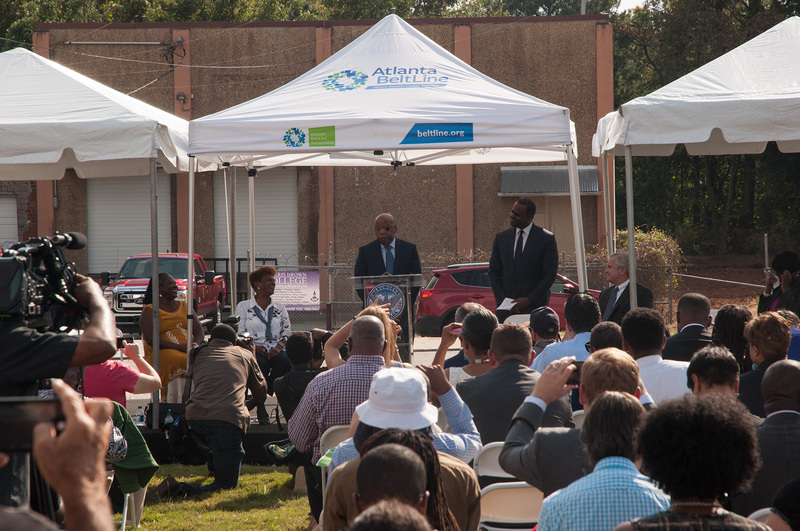 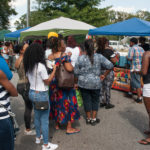 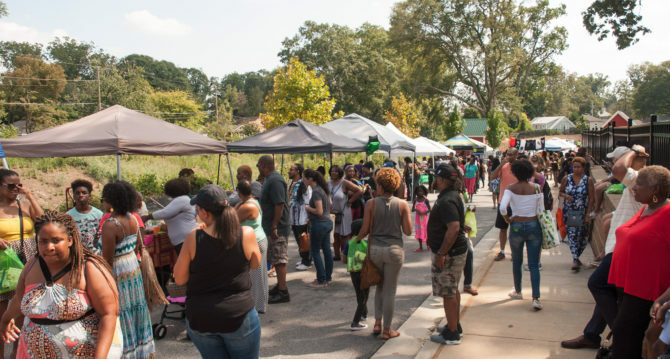 The City of Atlanta listened and included a number of Westview projects on the list, including making Ralph David Abernathy Boulevard a “complete street” between Cascade Avenue and Martin Luther King, Jr. Drive. 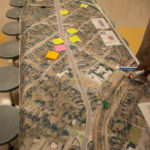 The Georgia Department of Transportation (GDOT) started initial project preparations in the summer, and has started to repave and restripe Ralph David Abernathy Boulevard in September 2017. 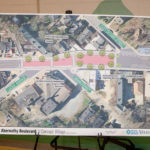 This will result in a safer Westview Village due to traffic calming measures through reduced driving lanes, added on-street parking spots, and added bicycle lanes. 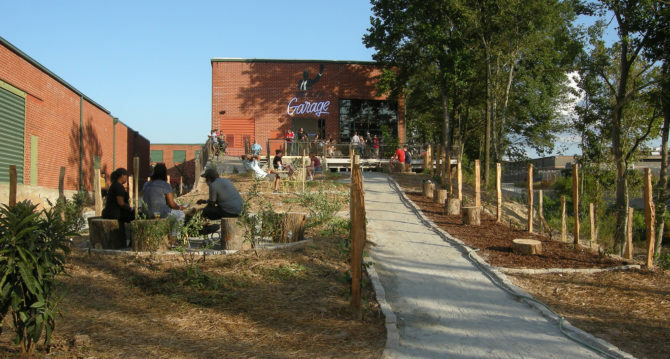 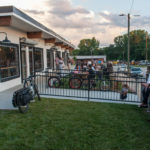 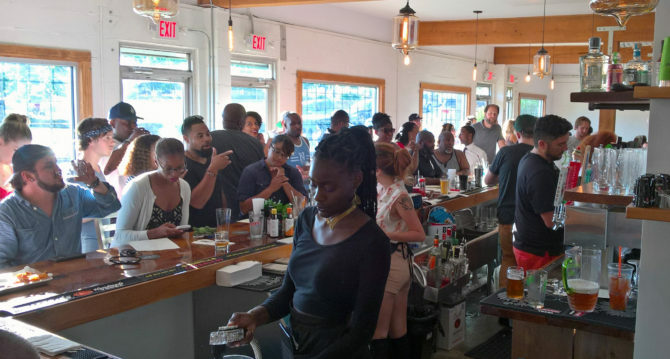 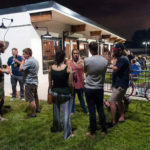 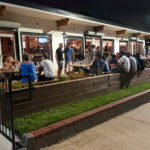 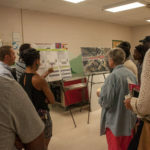 The City of Atlanta has hired the Atlanta BeltLine to facilitate the design process of creating a more pedestrian-friendly area along the road. 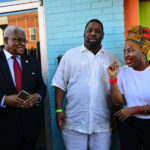 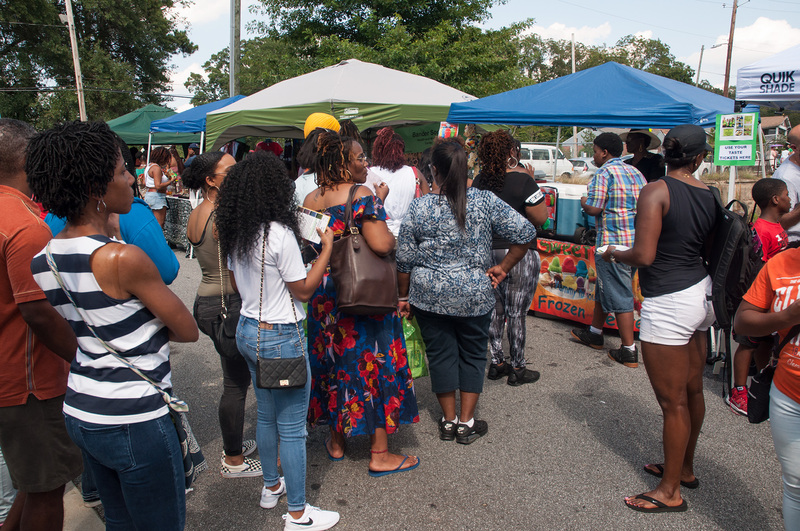 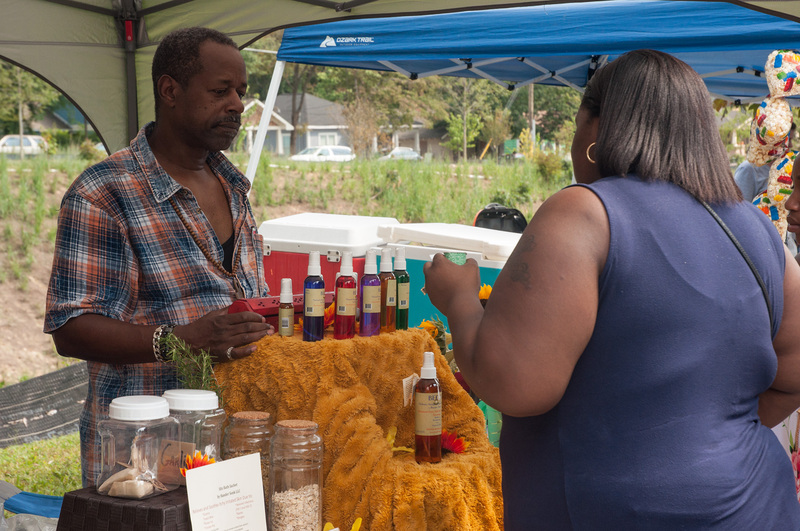 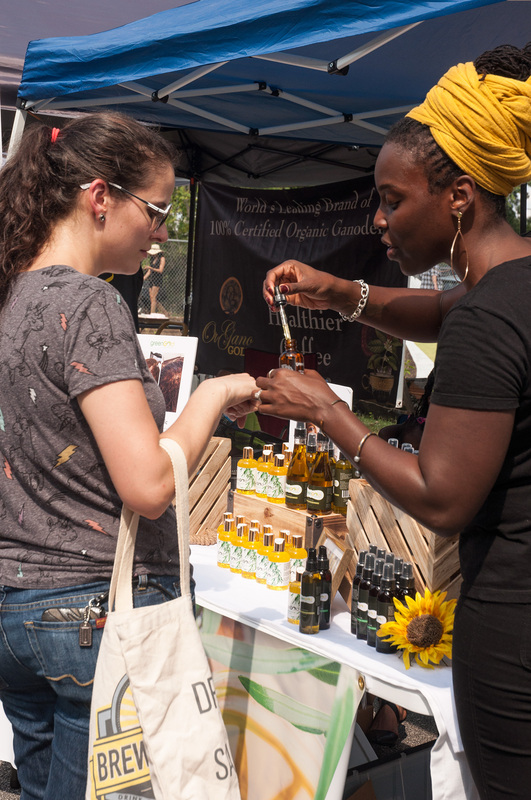 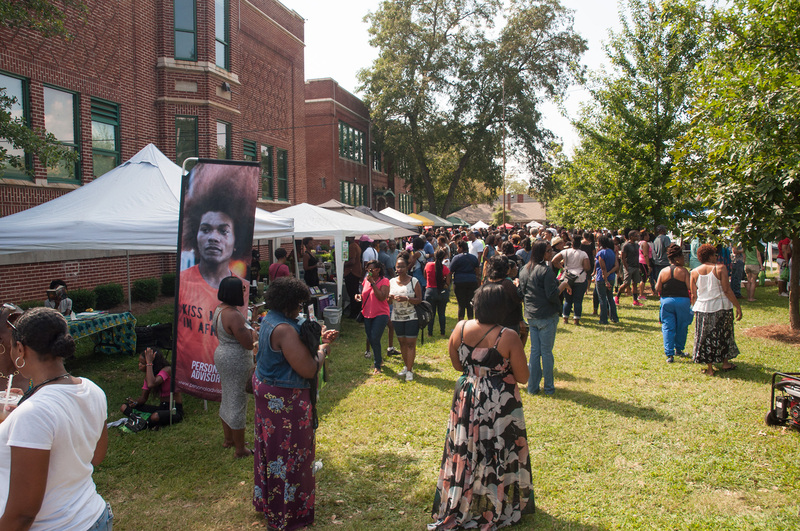 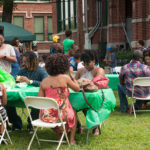 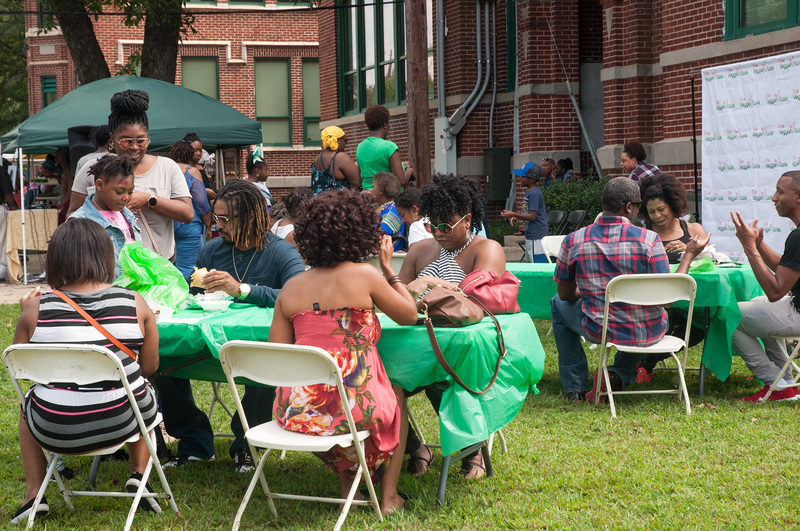 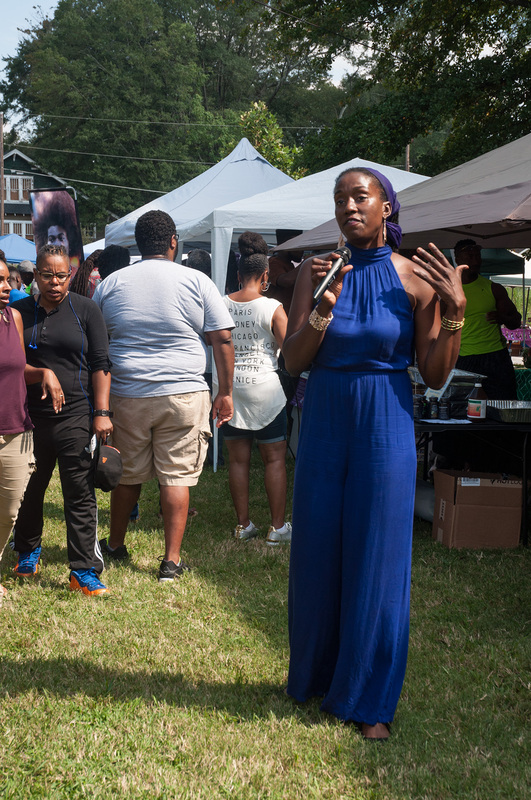 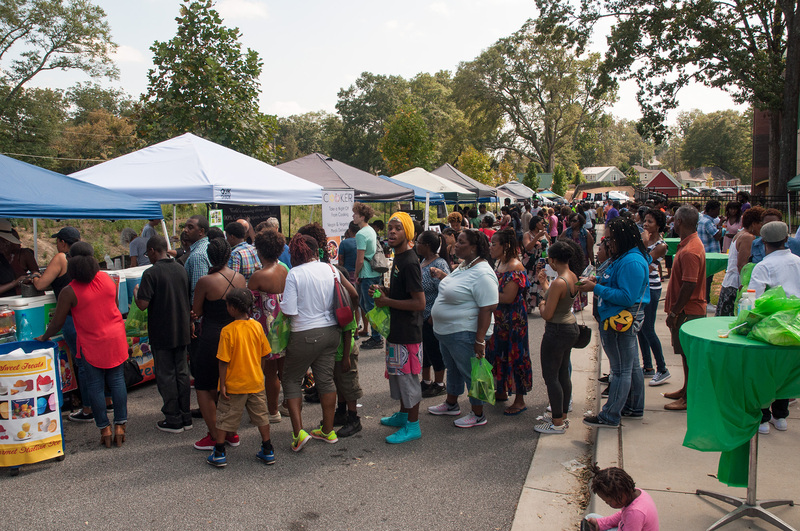 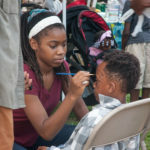 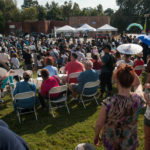 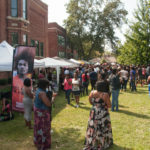 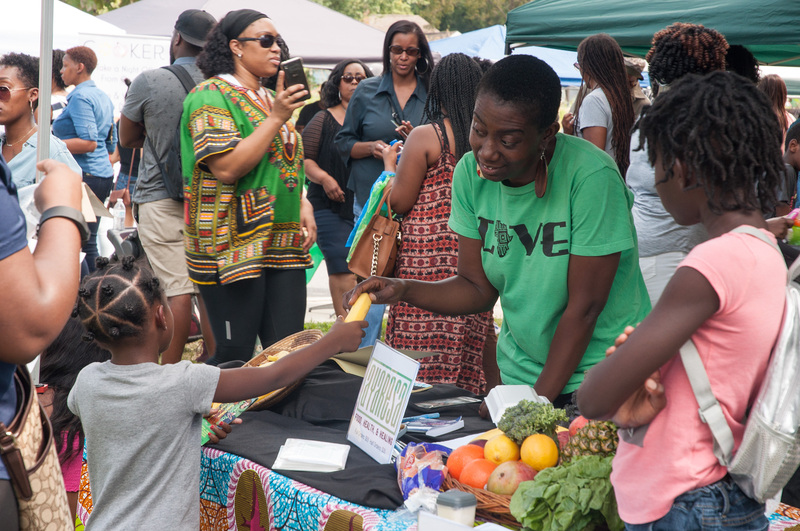 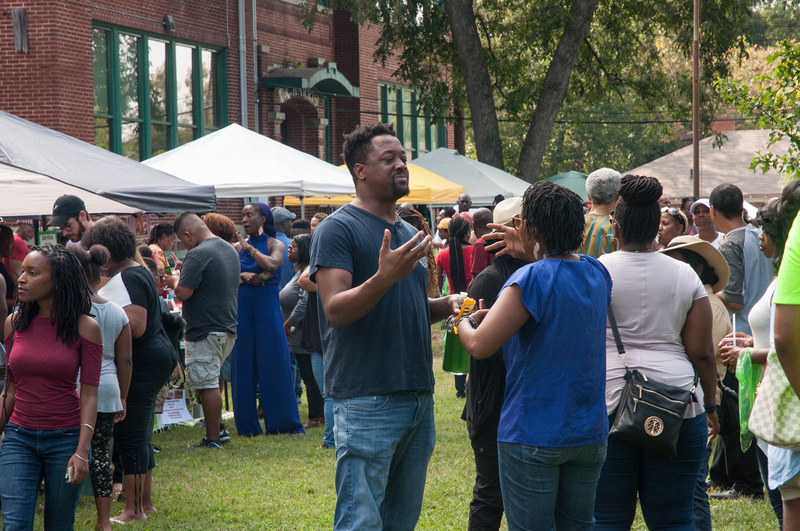 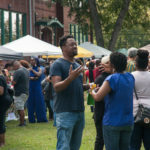 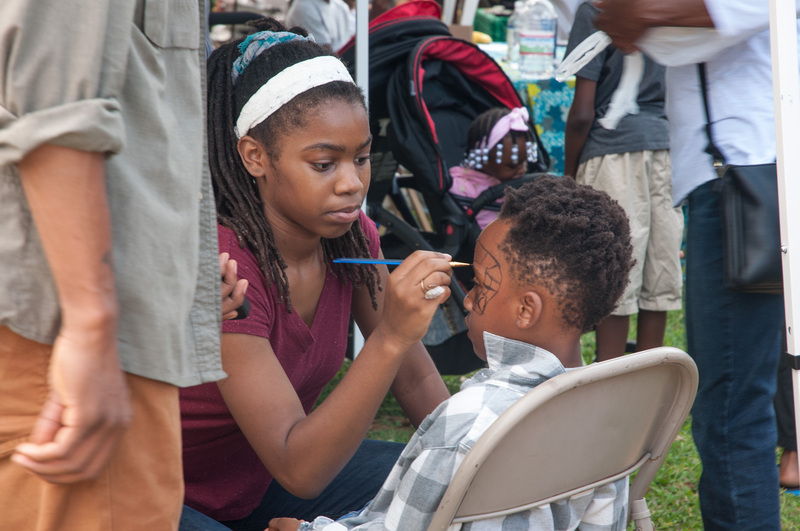 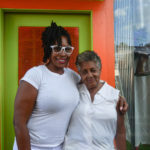 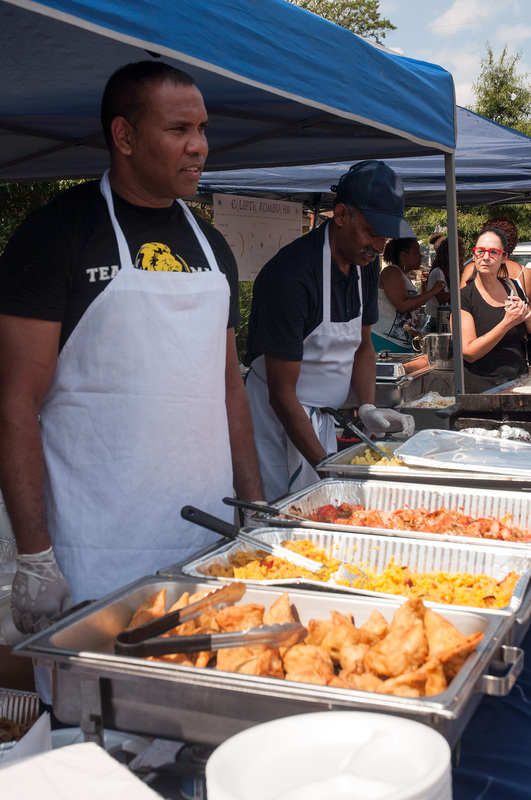 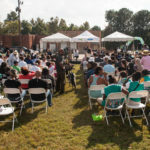 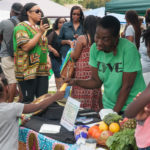 The 7th annual The Veggie Taste was once again held in Westview on the grounds of KIPP STRIVE Academy. 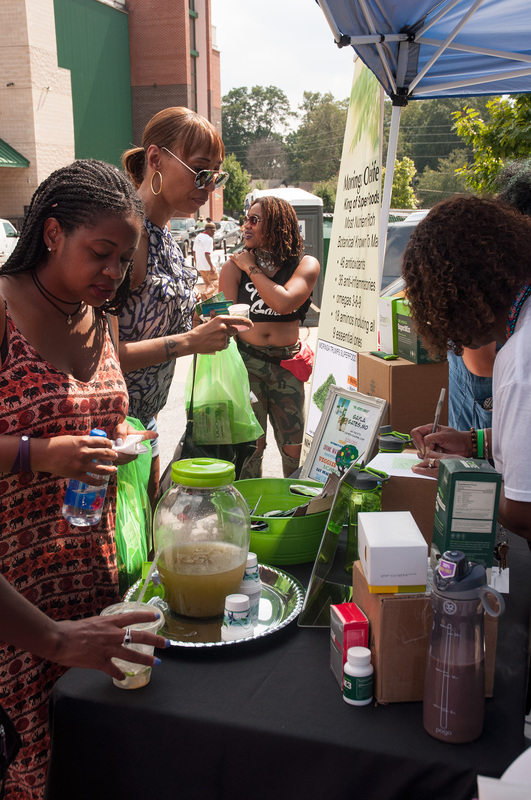 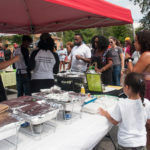 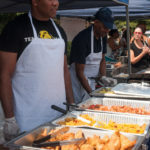 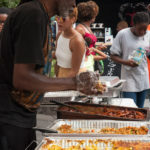 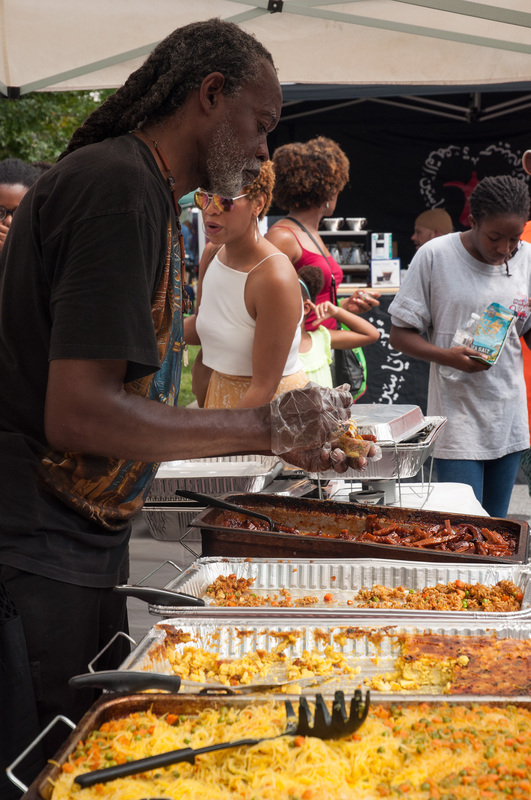 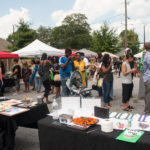 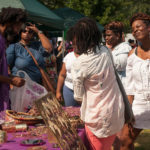 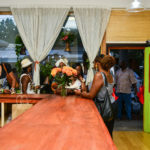 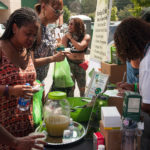 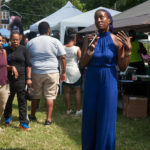 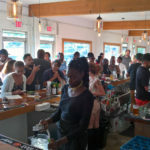 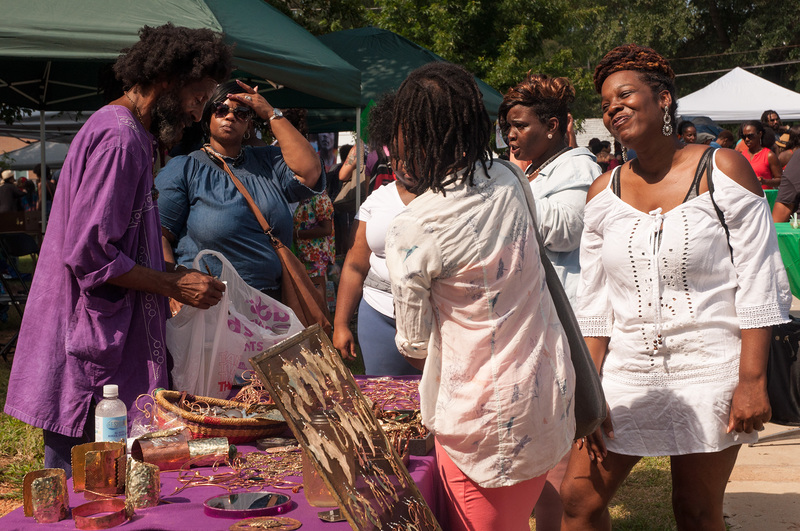 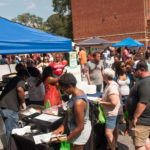 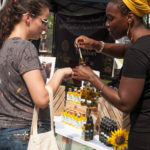 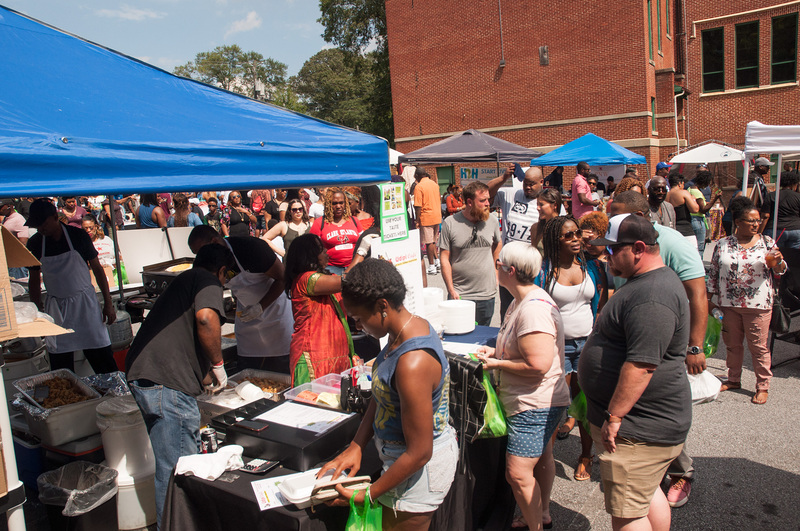 An array of vegan cooks offered their delicious meals as a DJ played music and a vendor market offered patrons goodies to purchase. 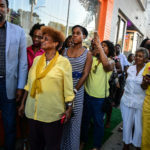 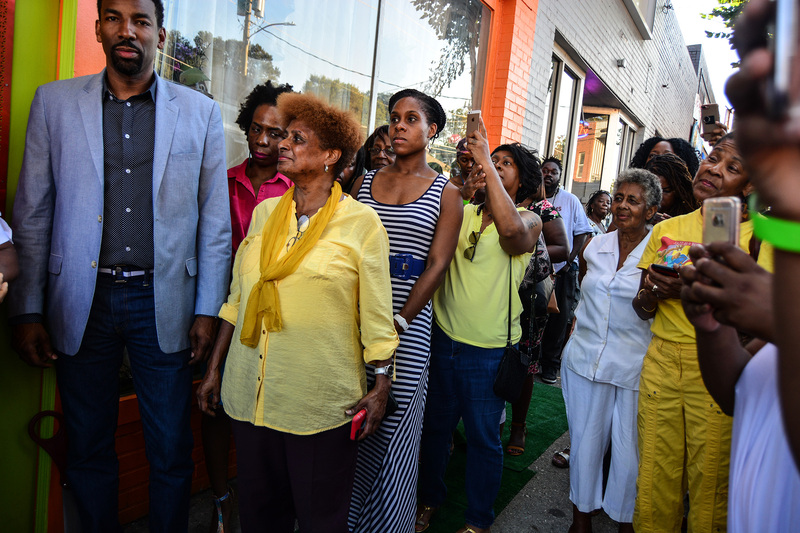 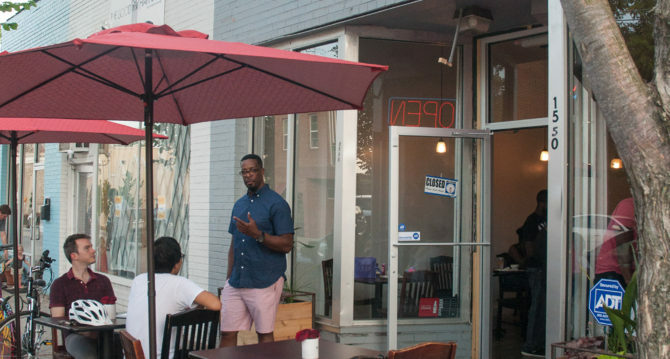 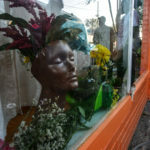 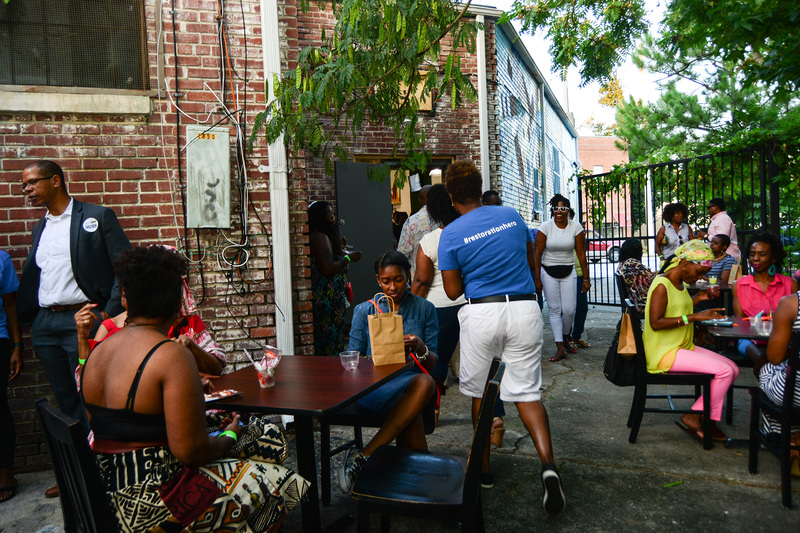 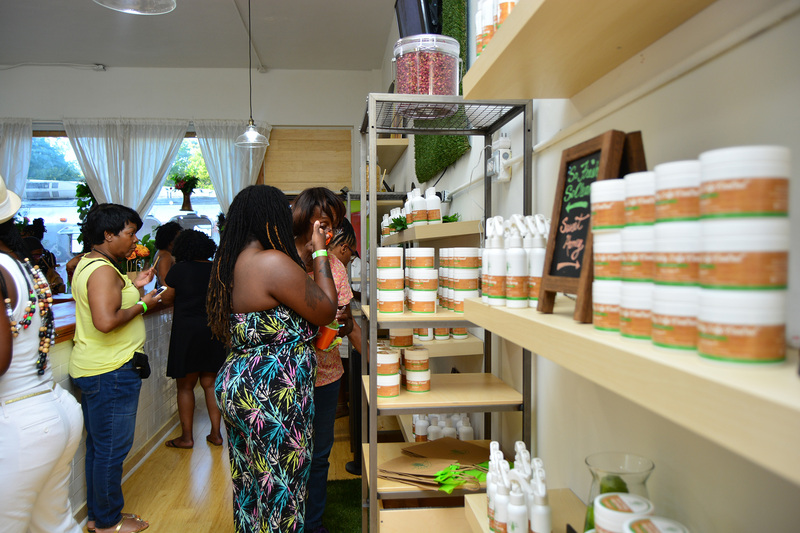 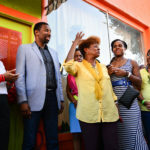 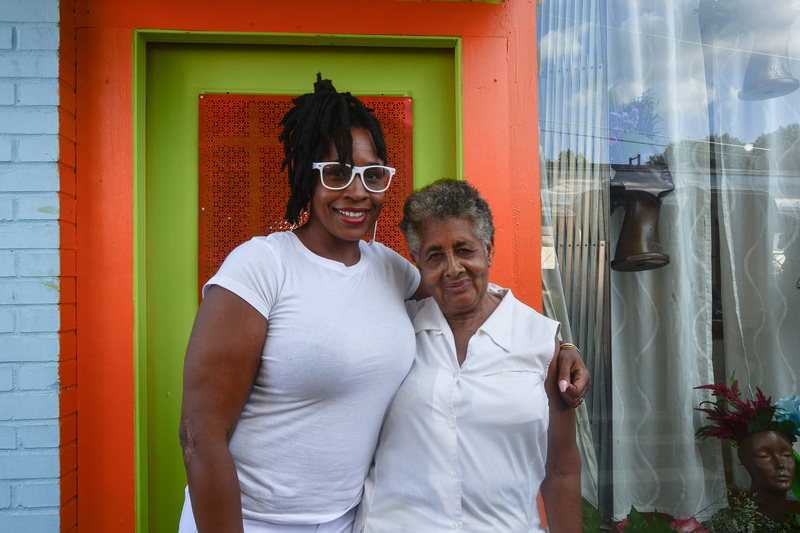 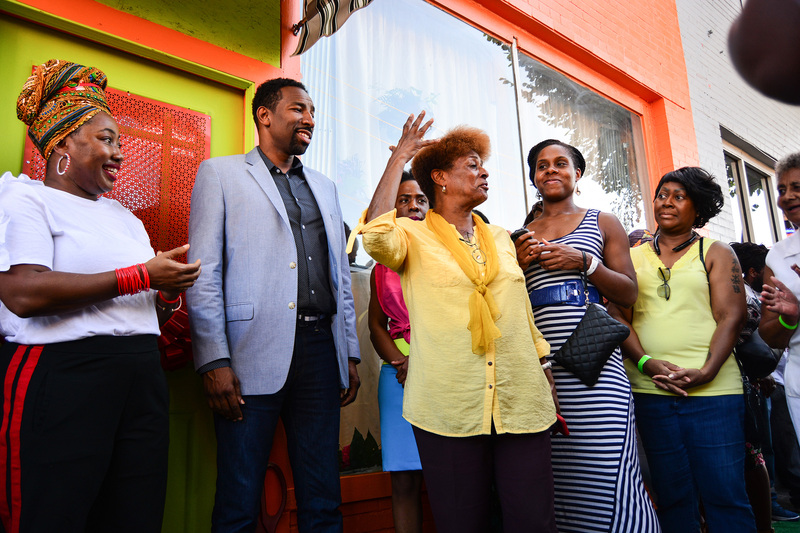 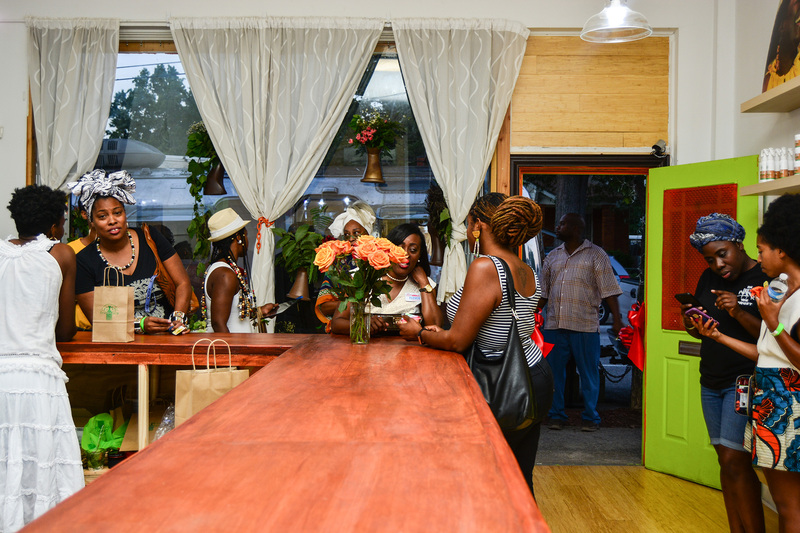 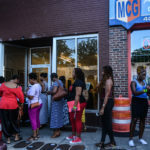 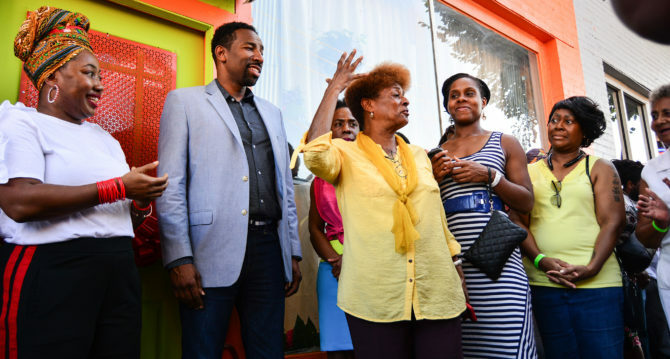 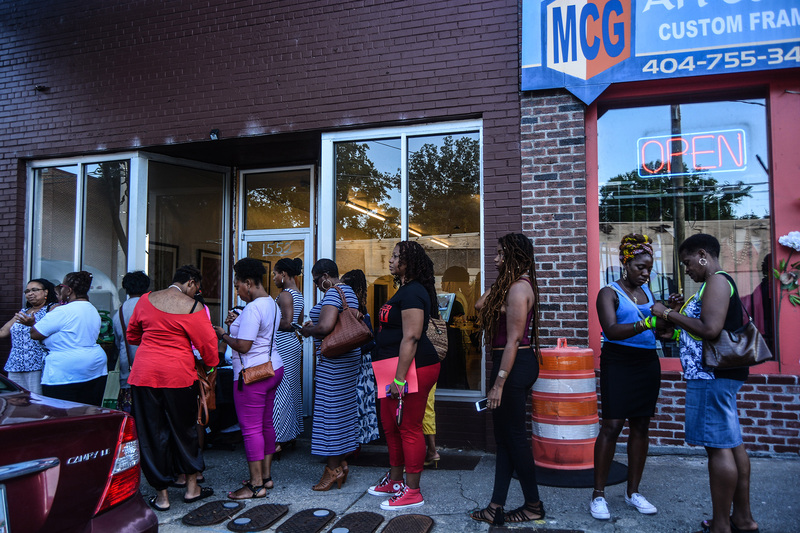 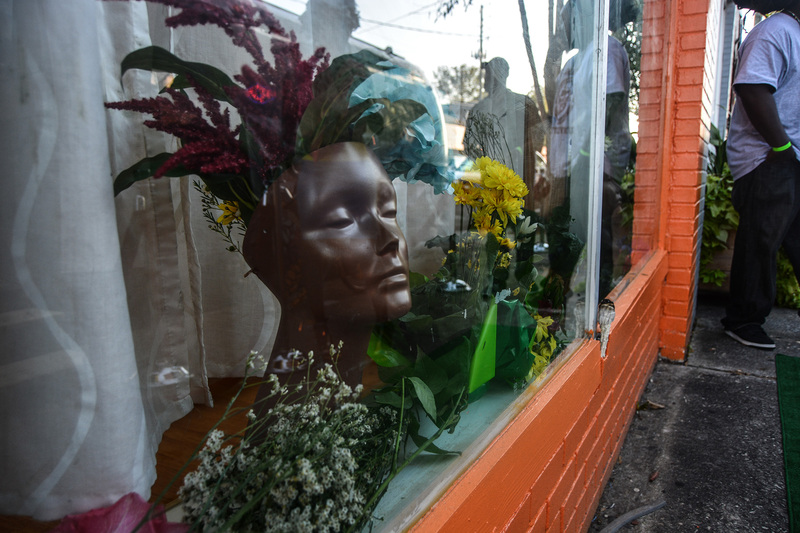 The Good Hair Shop held its Grand Re-Opening after some brief downtime during upgrades. 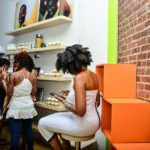 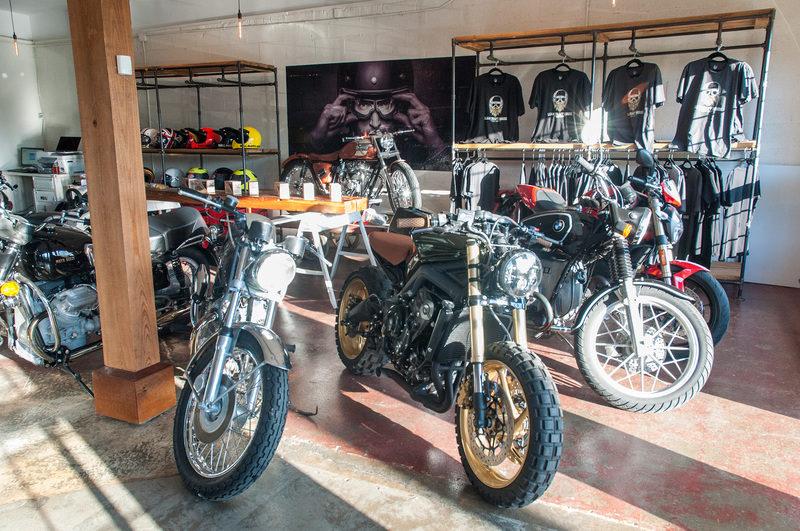 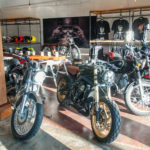 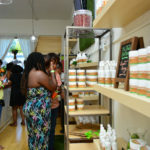 The re-opened store features a new concept, extending their handmade, all-natural, eco-friendly and chemical free products into a customizable, bespoke experience. 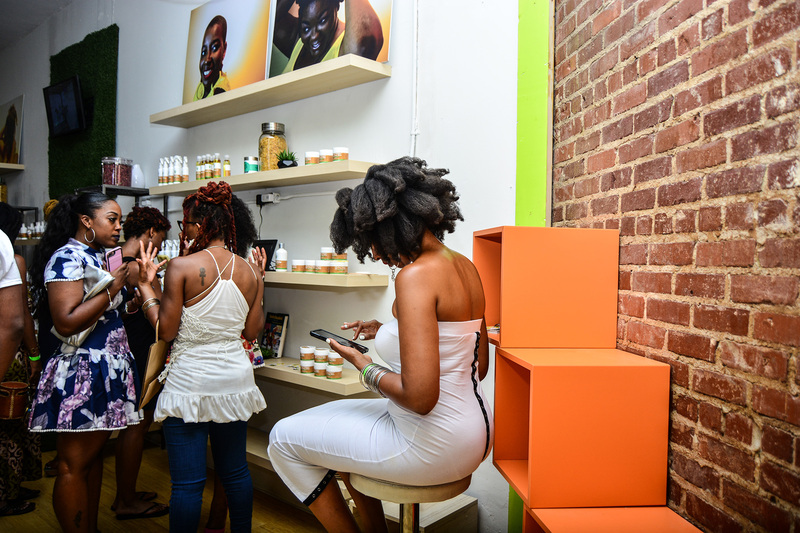 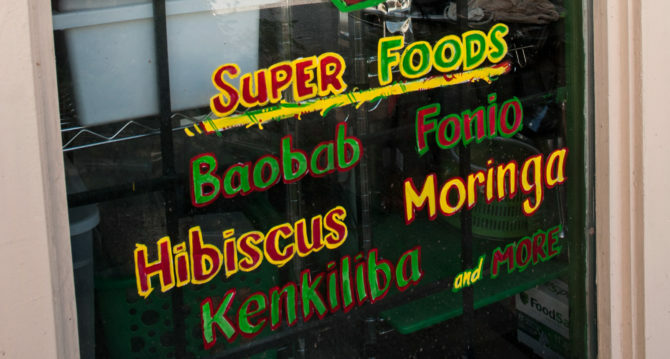 You can even have The Good Hair Shop team of ‘Curlologists’ mix custom blended products for you. 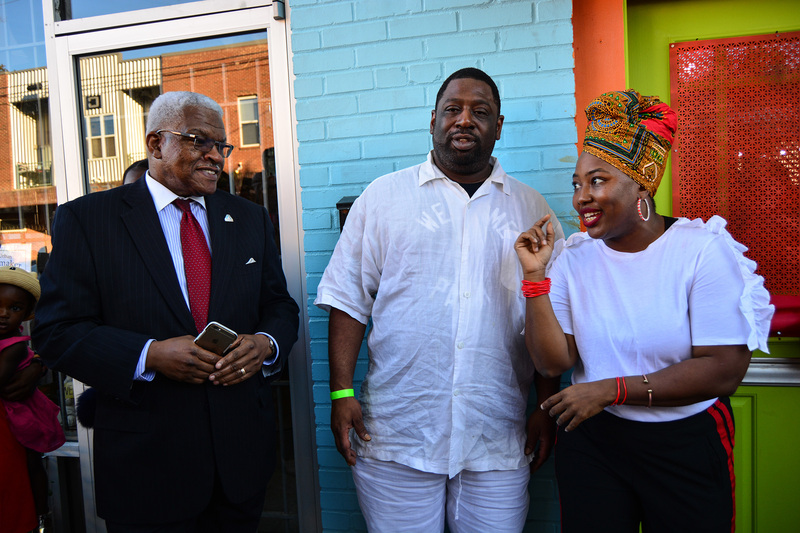 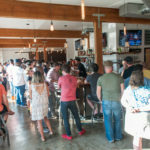 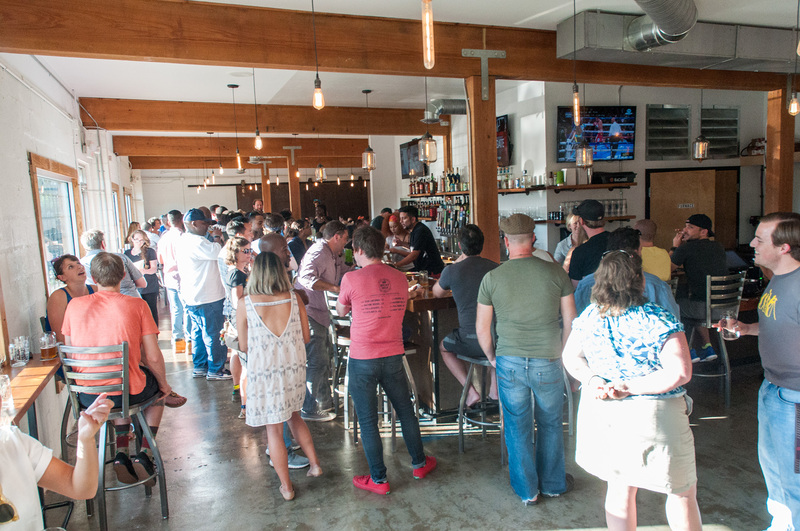 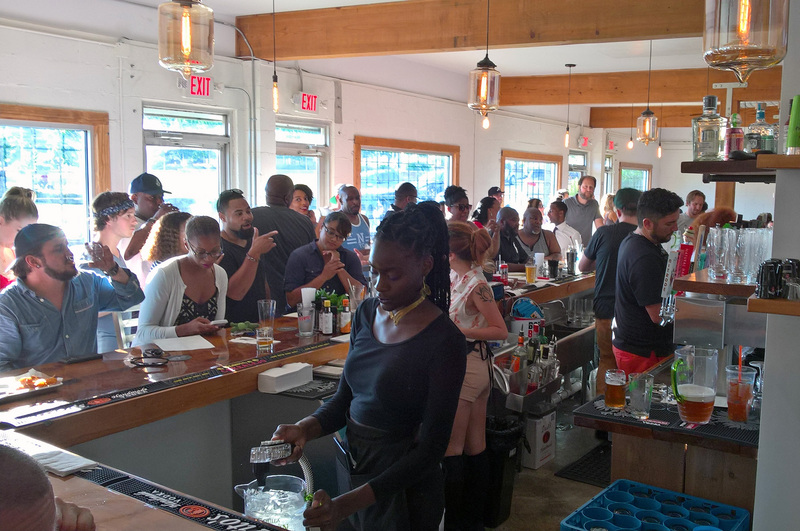 Check out photos from the opening soirée. 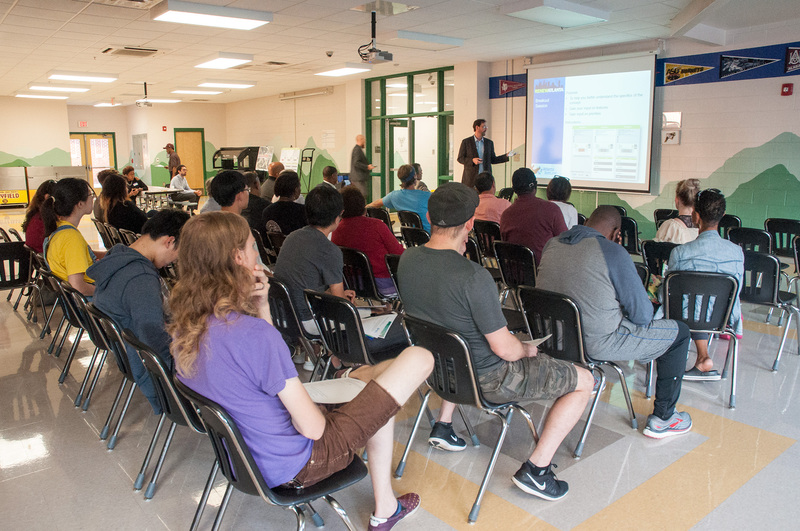 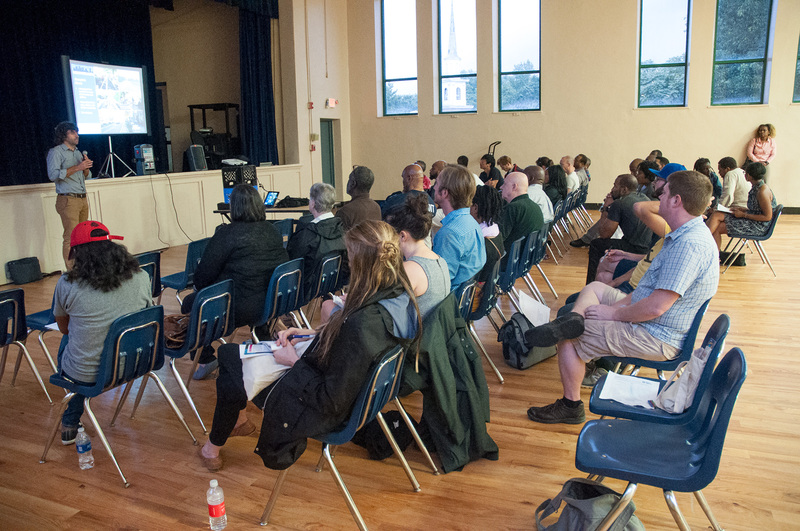 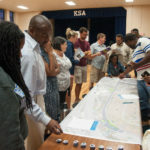 The second Ralph David Abernathy Complete Streets meeting was held on June 22, 2017 at KIPP STRIVE Academy. 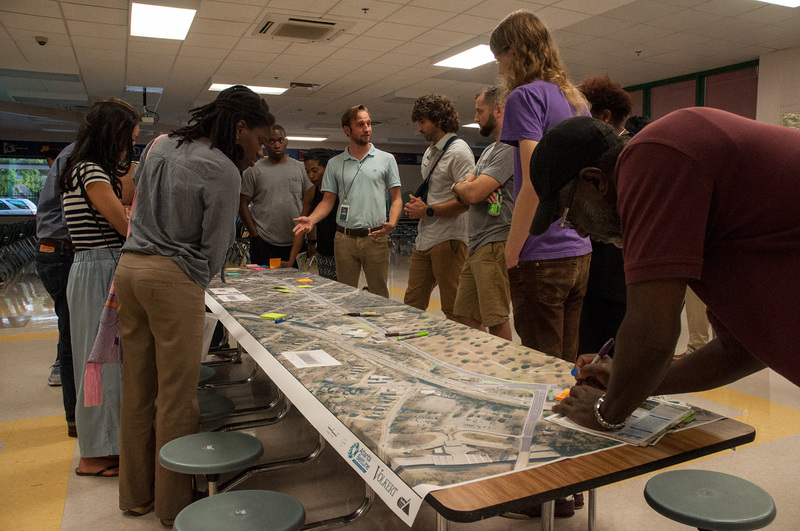 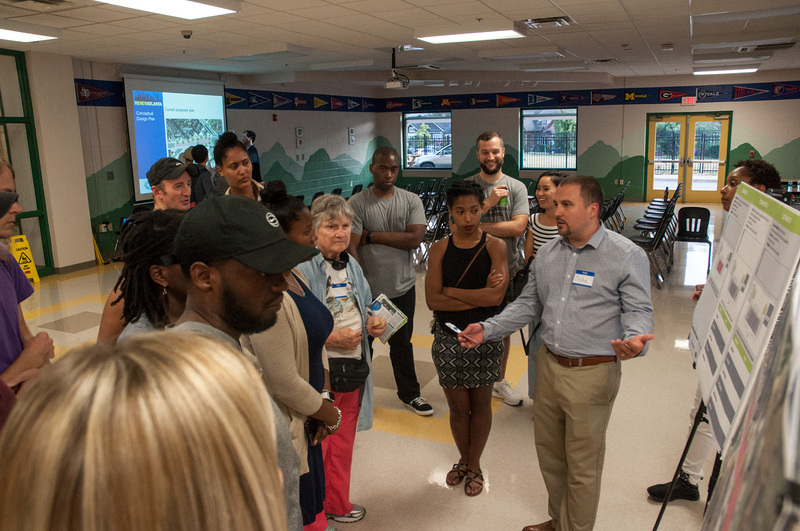 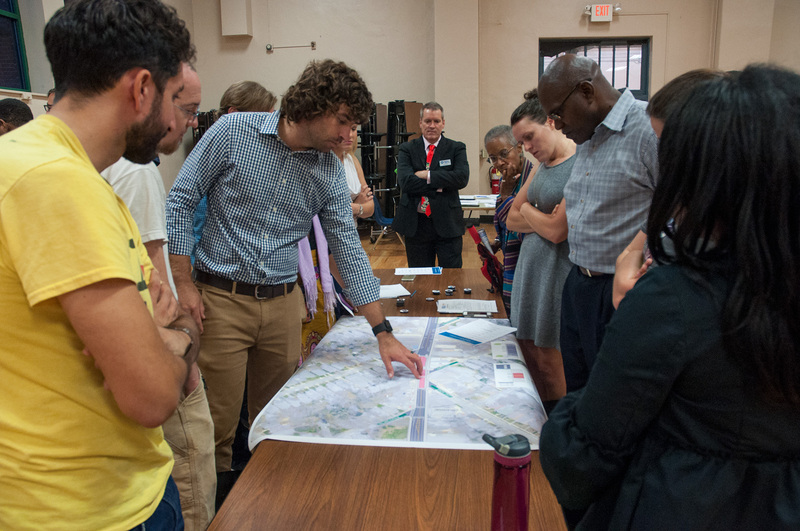 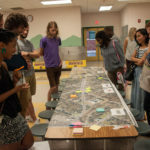 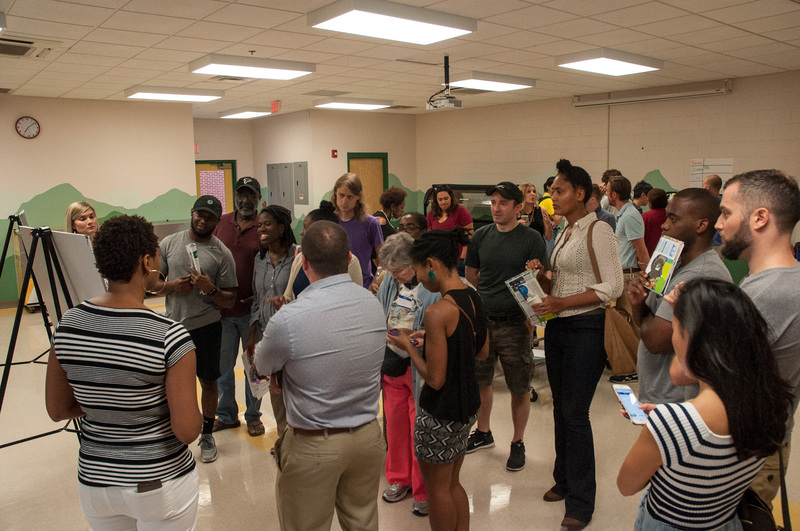 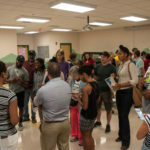 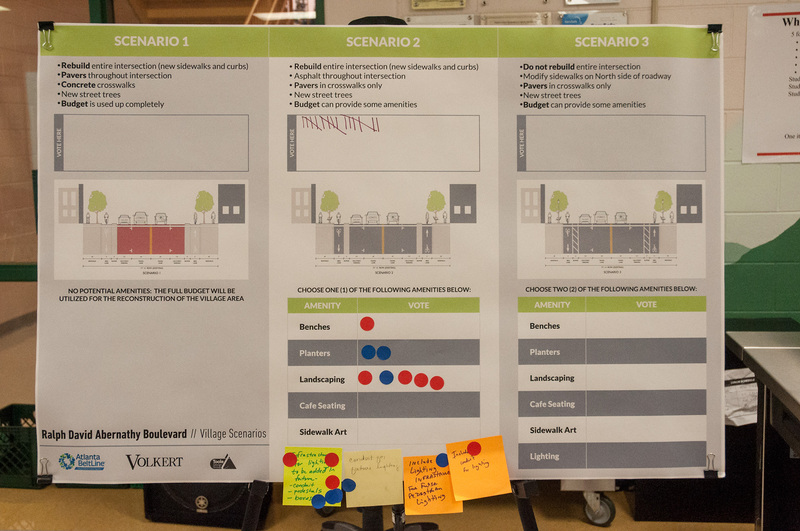 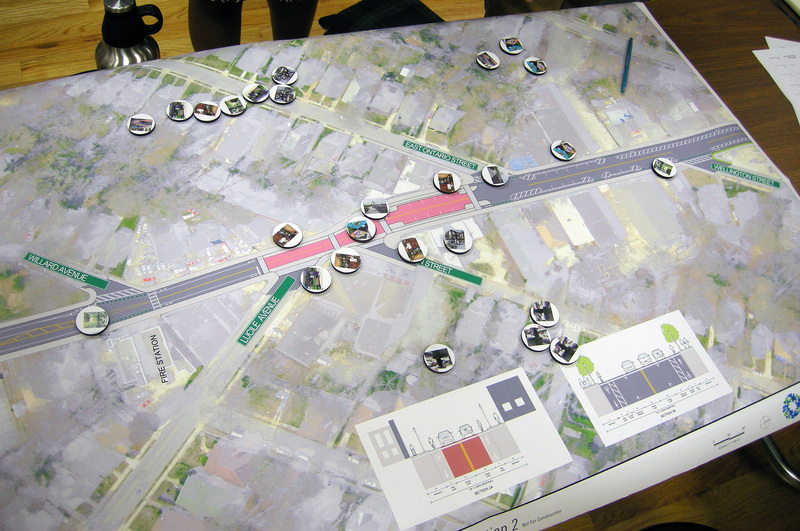 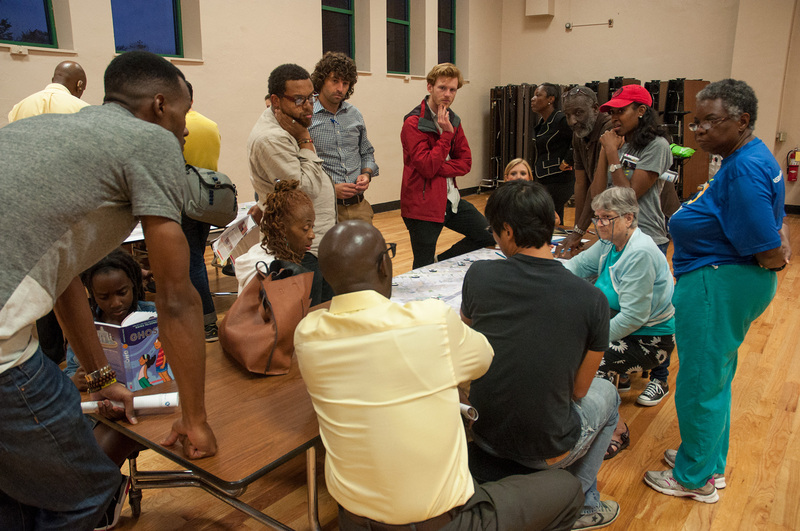 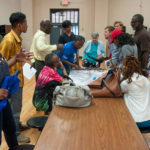 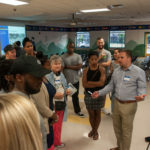 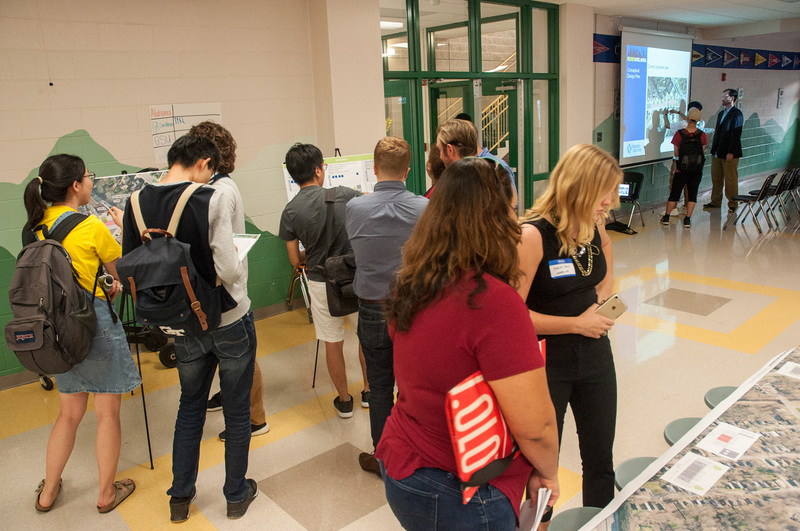 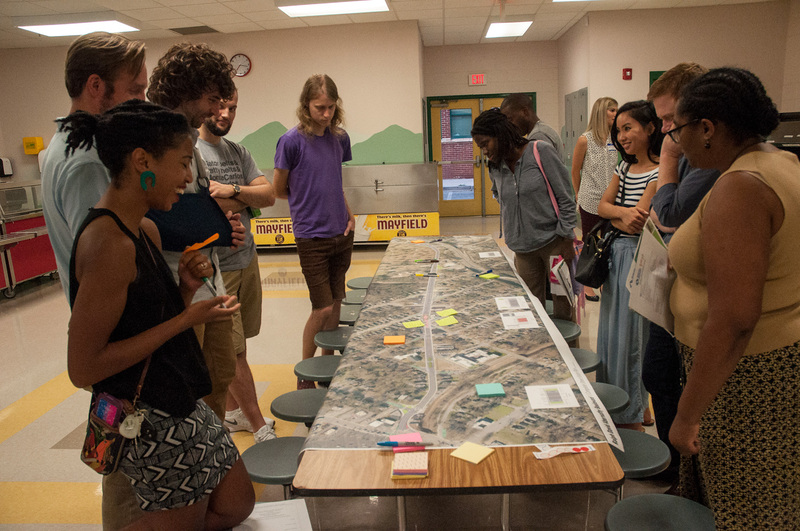 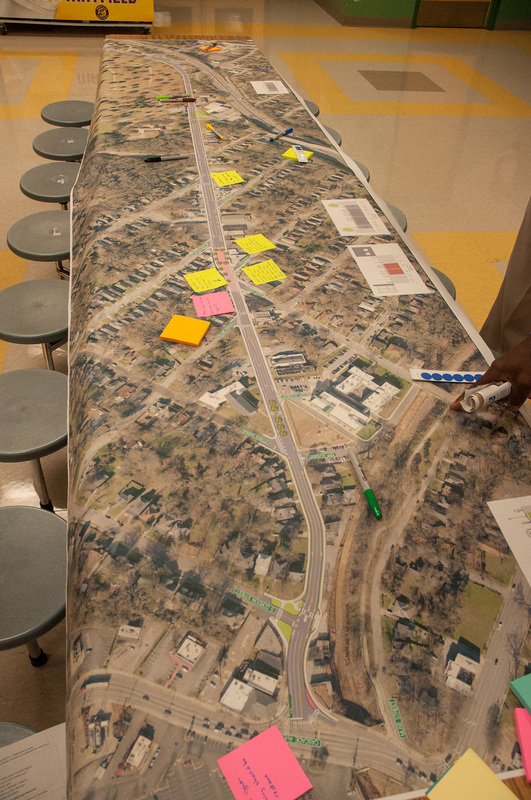 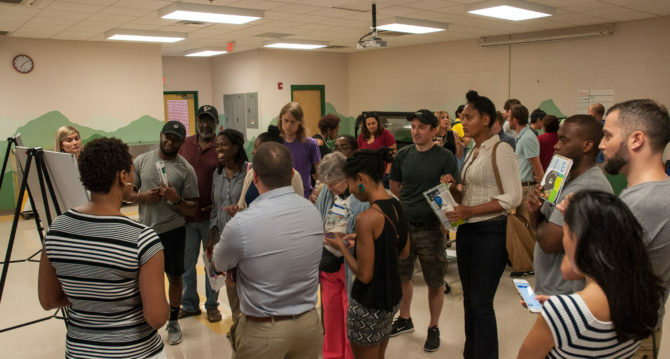 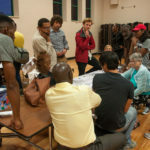 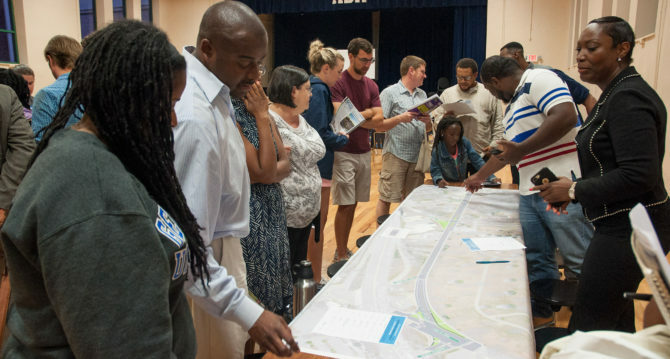 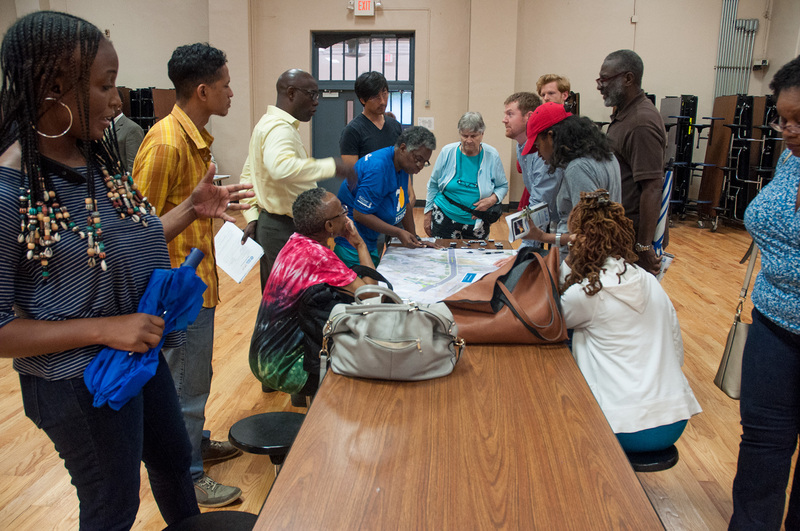 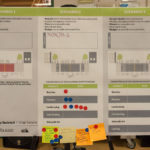 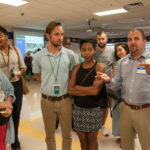 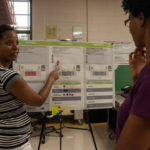 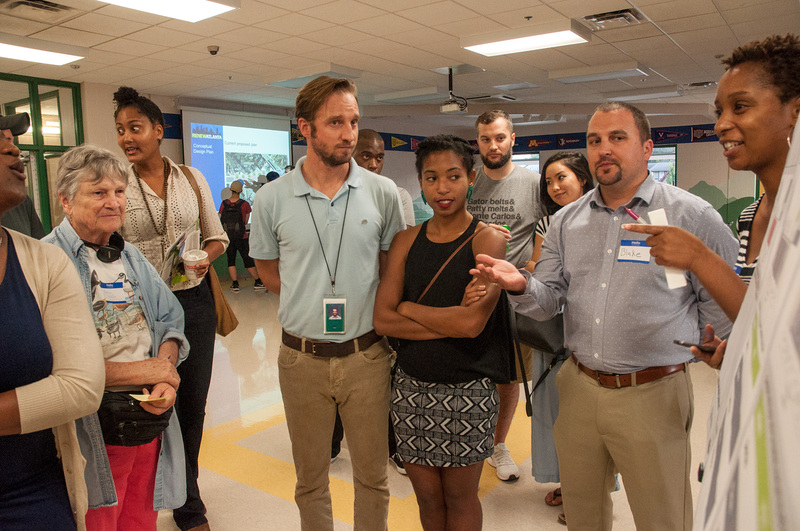 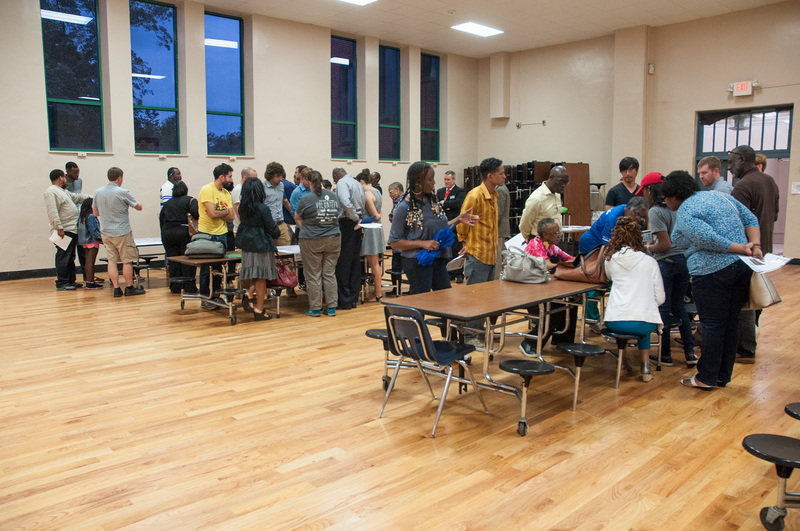 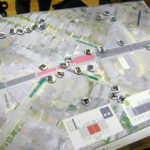 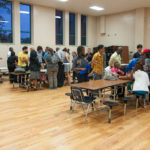 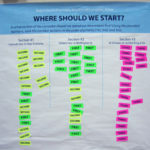 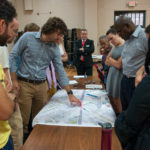 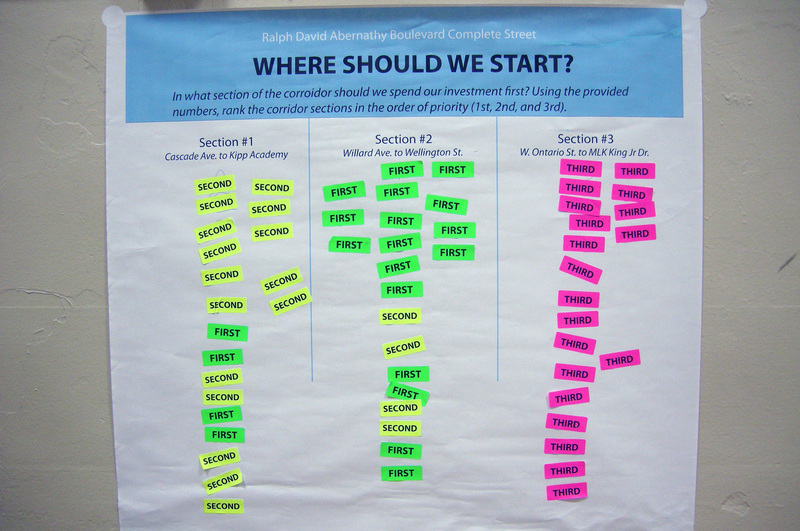 Attendees were split into three groups to visualize and provide input on the design of Ralph David Abernathy Blvd between Martin Luther King Jr. Blvd and Cascade Avenue. 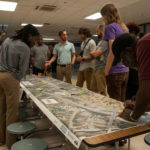 The Georgia Department of Transportation (GDOT) has undergone the design process to repave and restripe Ralph David Abernathy Boulevard. 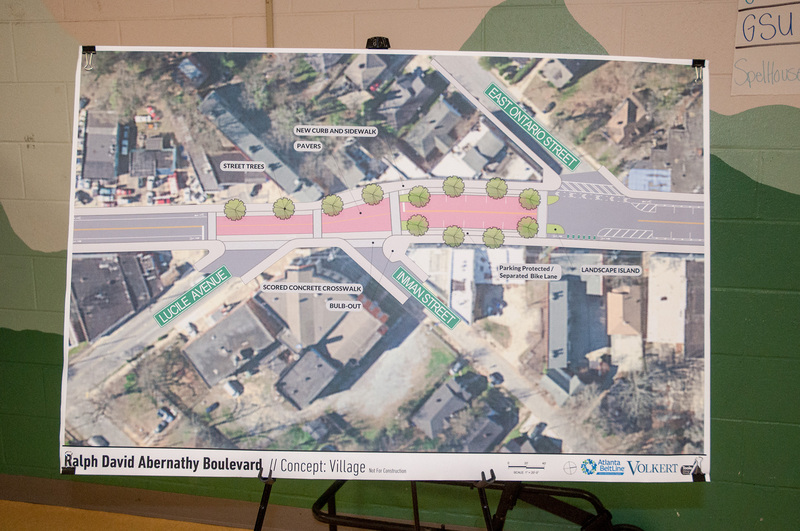 This will result in a safer Westview Village due to traffic calming measures through reduced driving lanes, added on-street parking spots, and added bicycle lanes.